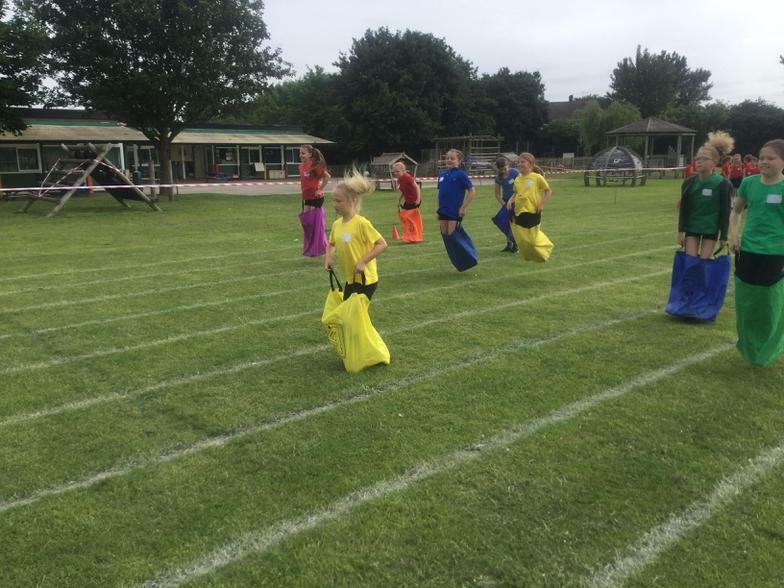 It is a new year and already the P.E. 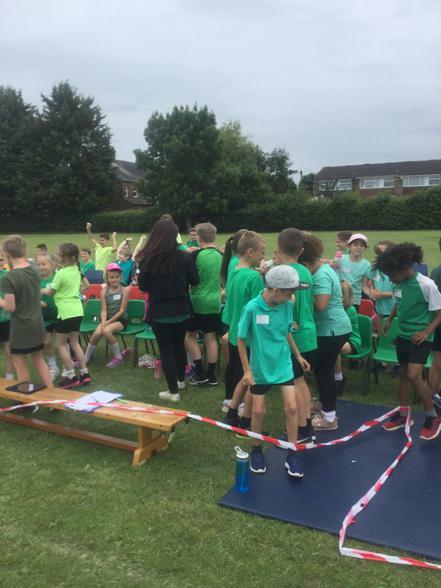 teams are beginning to take shape! 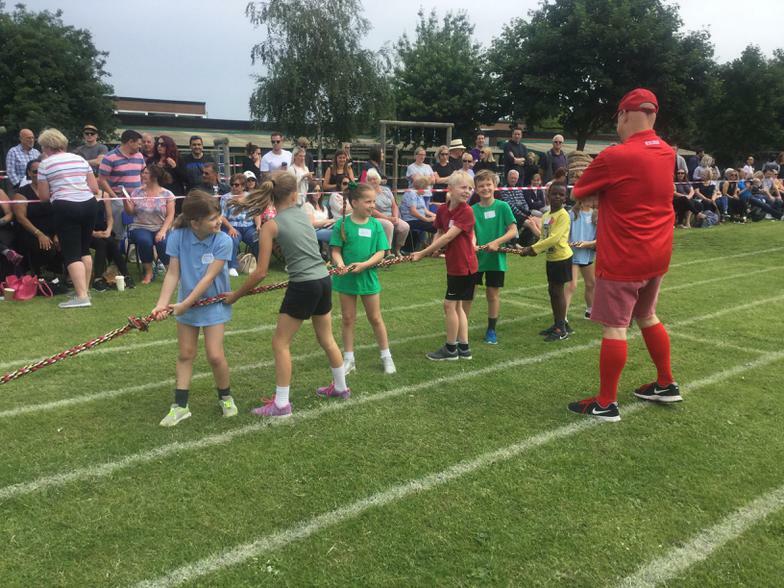 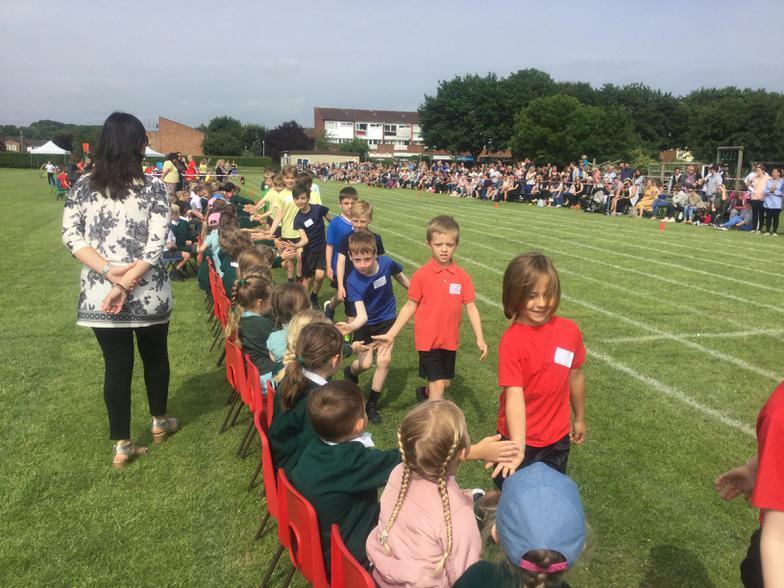 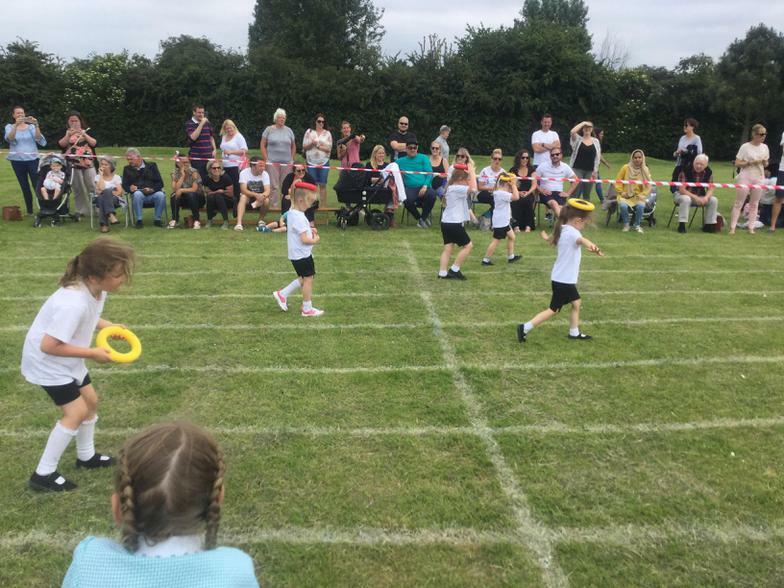 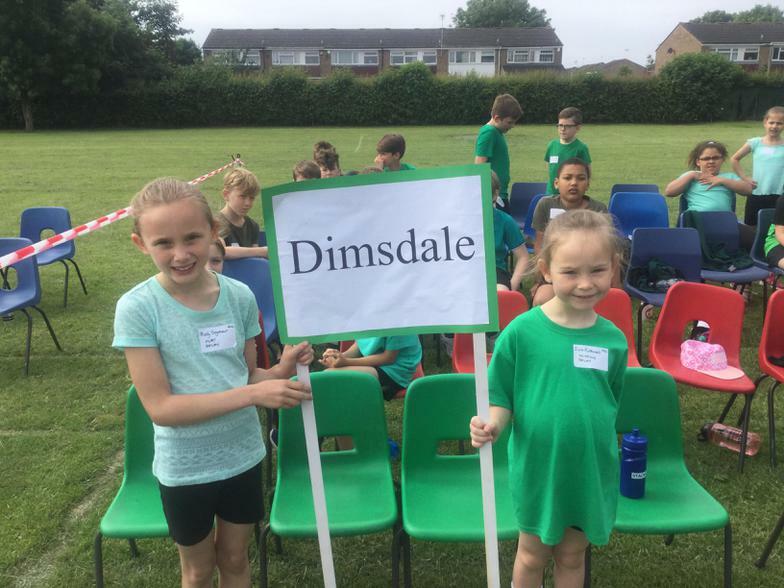 There were some amazing children representing the school last year across all our year groups and although some have now moved on; many have already moved in to take their place! 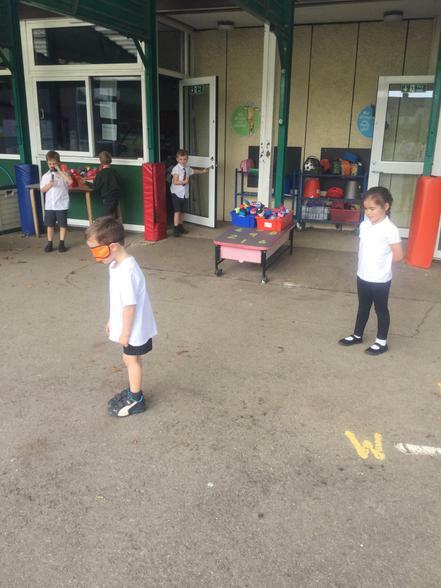 Every class has P.E. 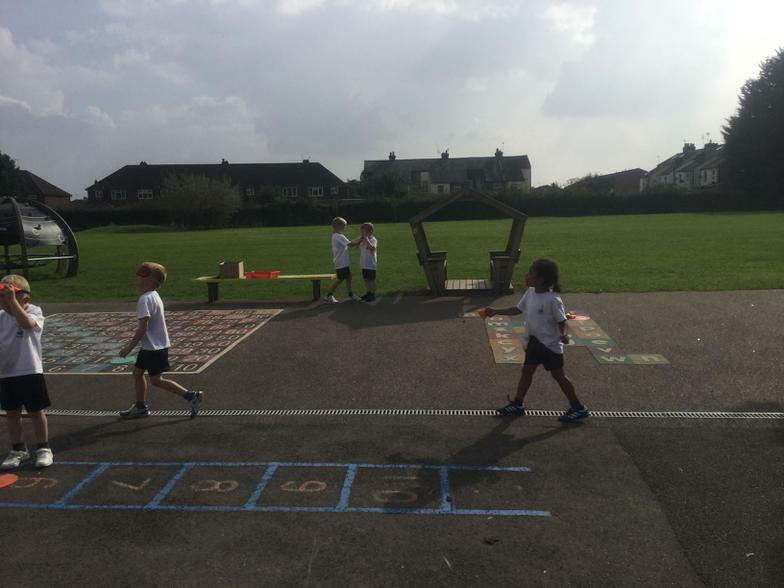 timetabled in across the week, and if you wish to see what activity will be taught please feel free to look at the timetables in your child’s year group. 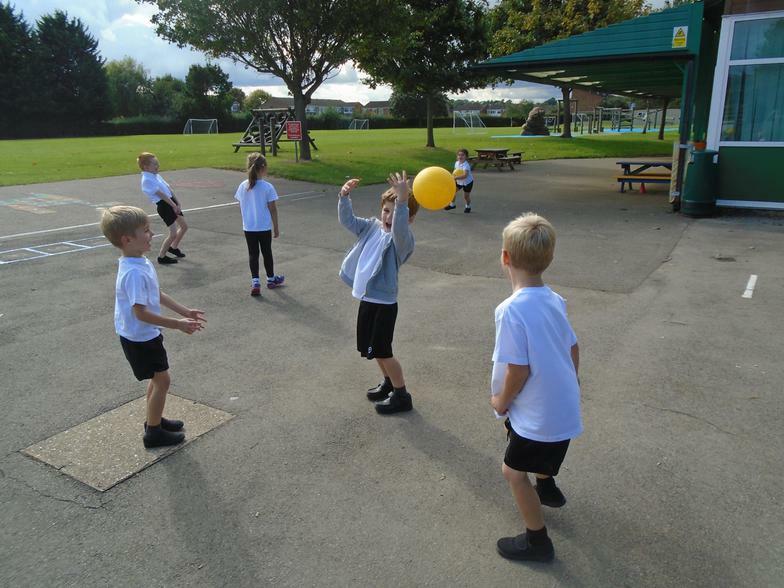 Obviously, due to the changeable weather, these activities may be subject to change, so please ensure your child has the correct P.E. 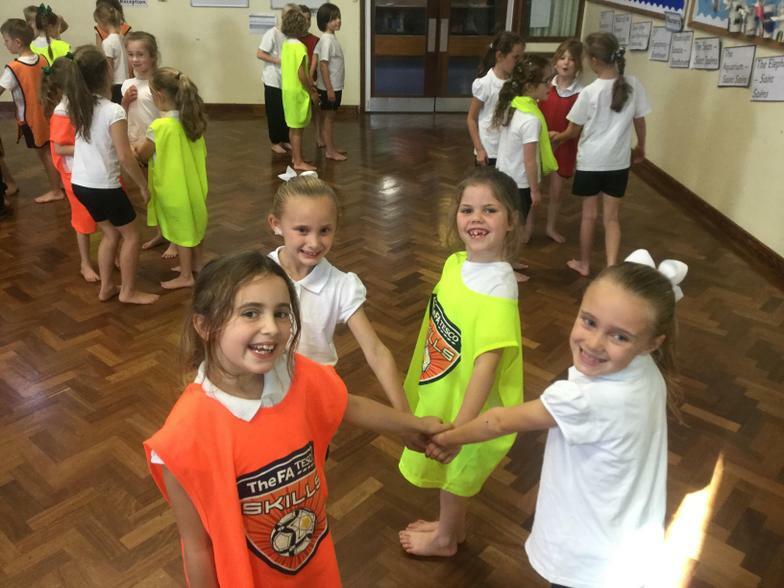 kit for the season! 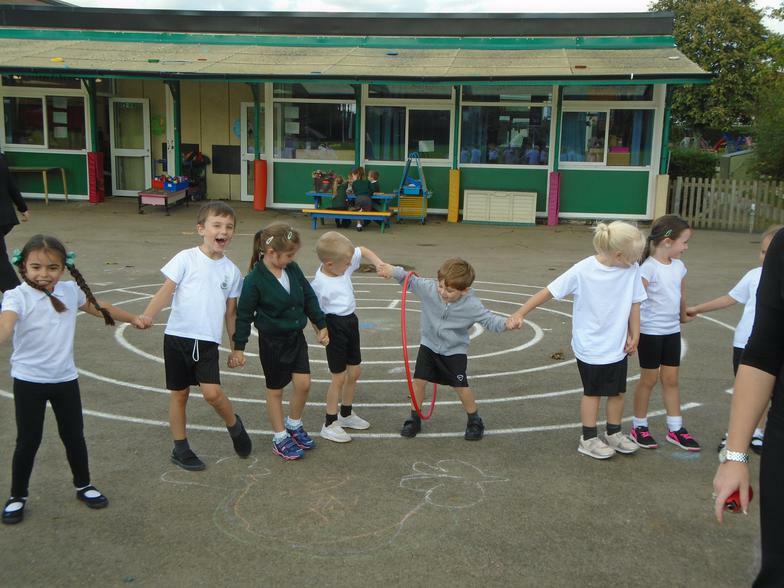 We have started as we mean to go on with the daily run! 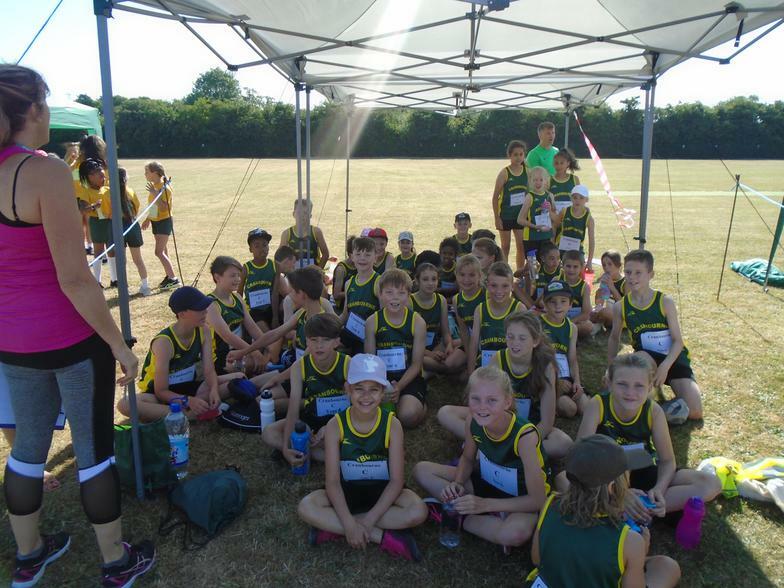 It has been an amazing success for us over the last few years and has underpinned some of our sporting successes. 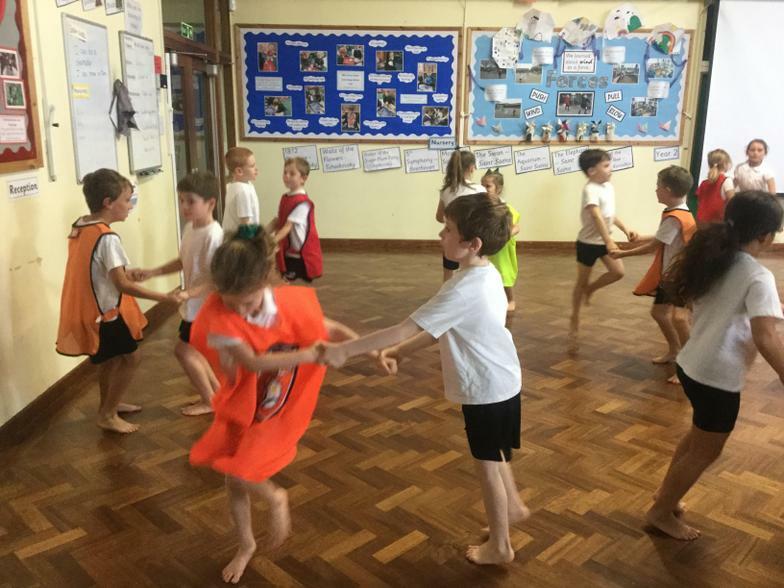 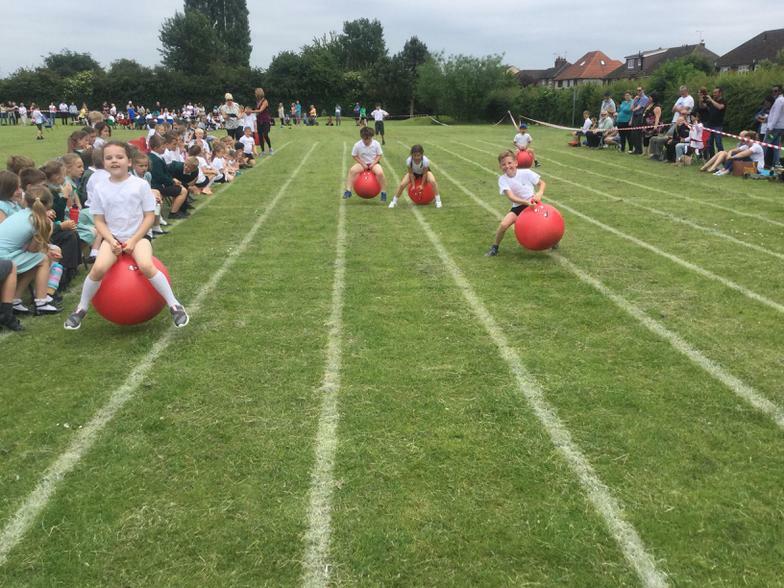 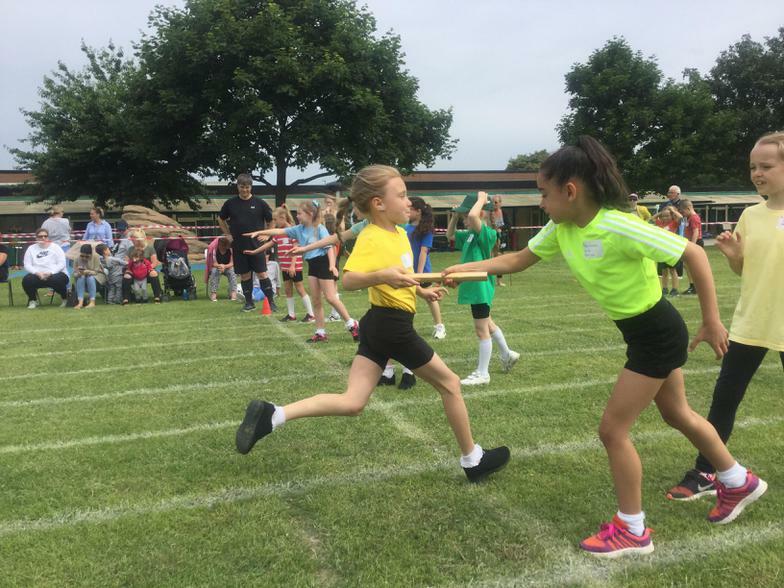 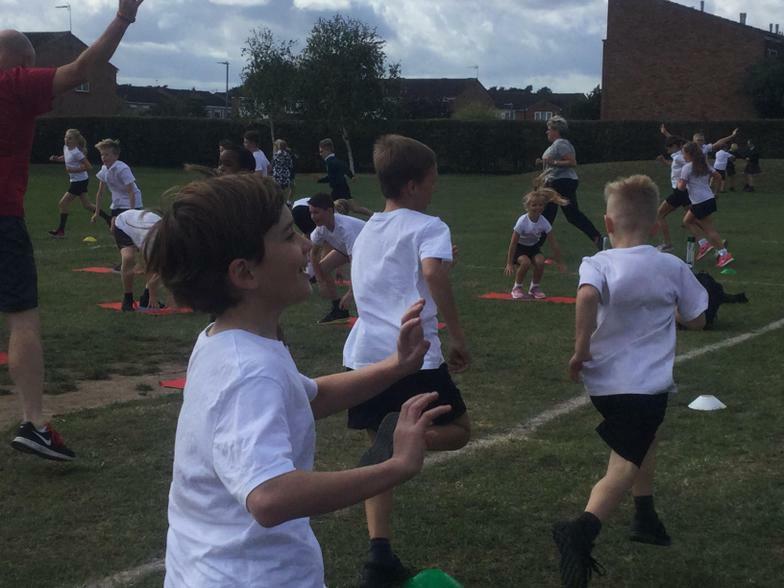 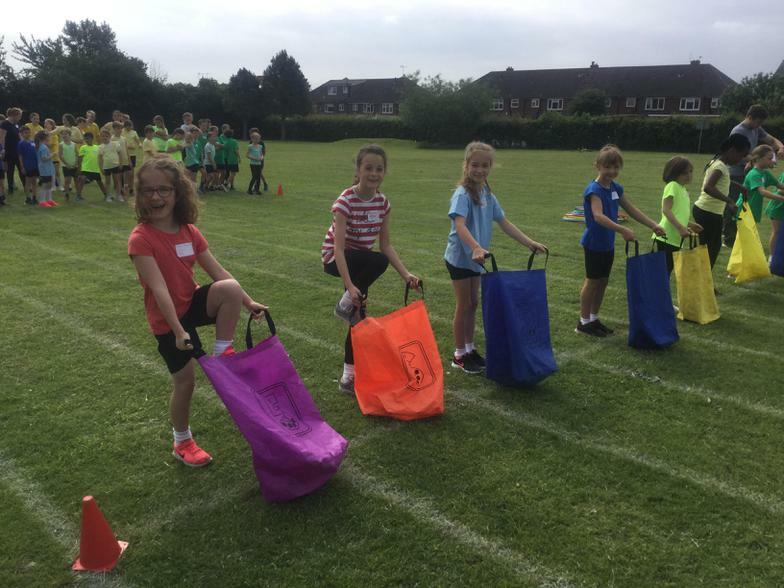 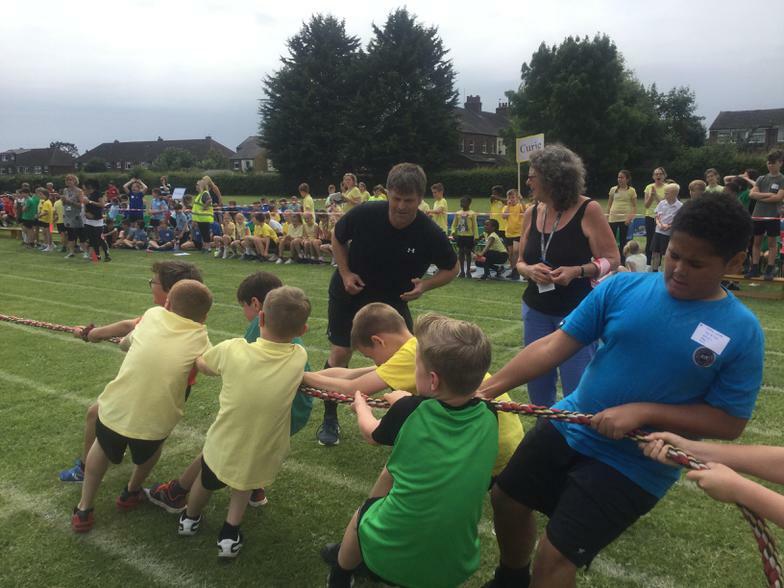 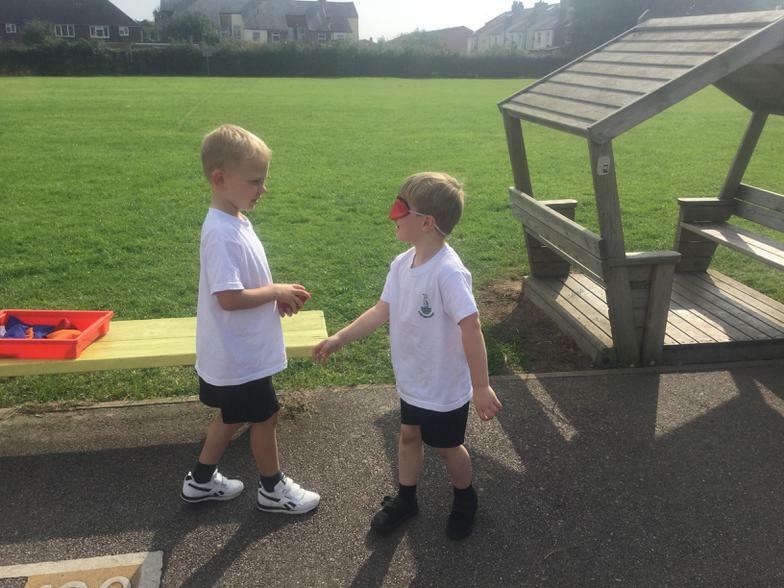 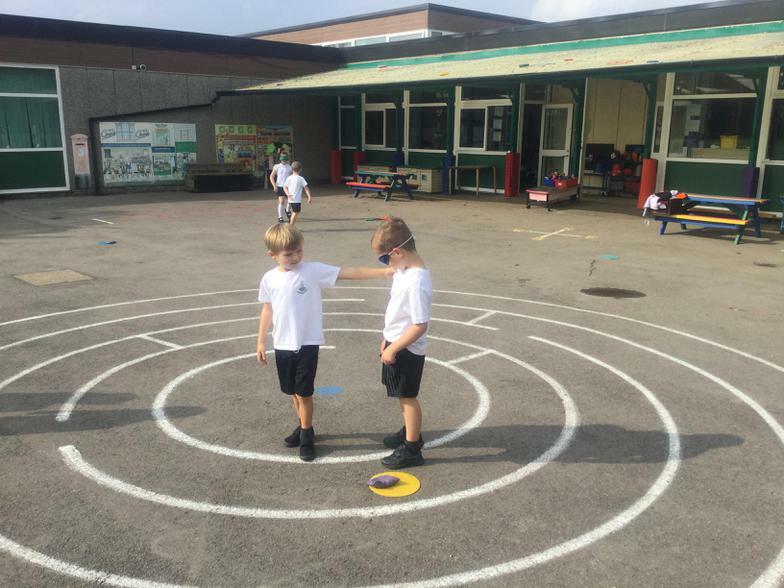 As all year groups participate (Starting from Reception right through to year six) this helps us to continue your good work as parents to build a basic level of fitness and body awareness for all children across all years in the school. 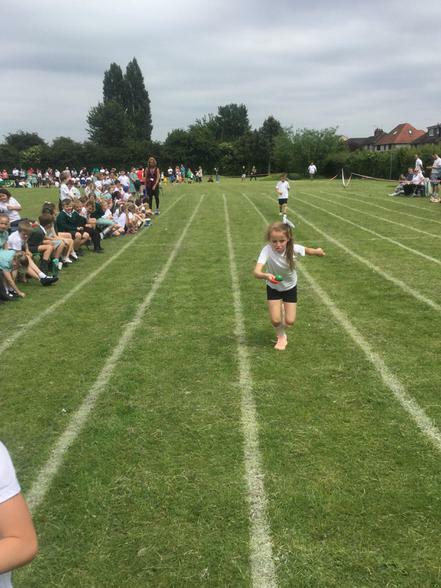 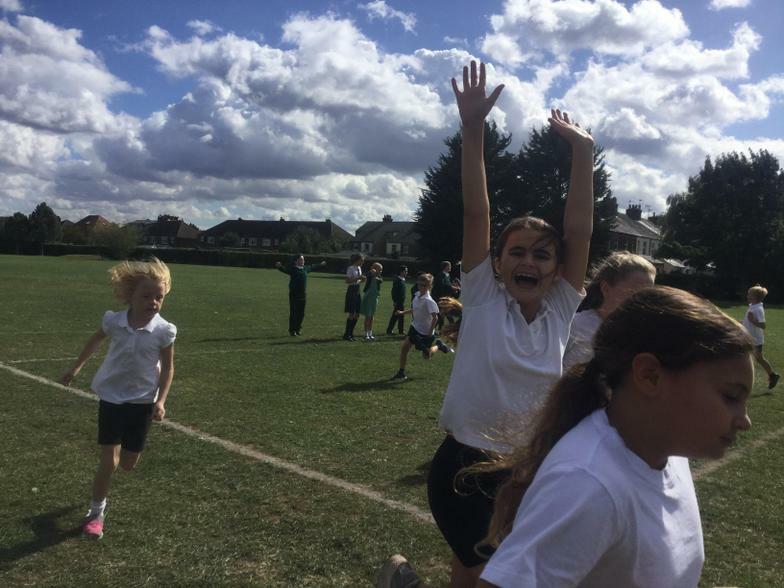 It has been fantastic to see so many amazing runners on the field and playground already! 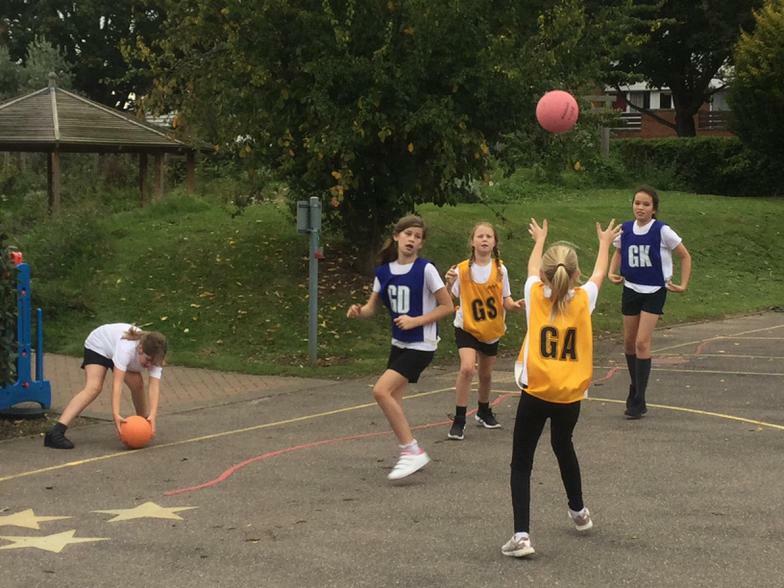 The sports fixtures calendar has been mostly finalised for the year and clubs are already in full swing! 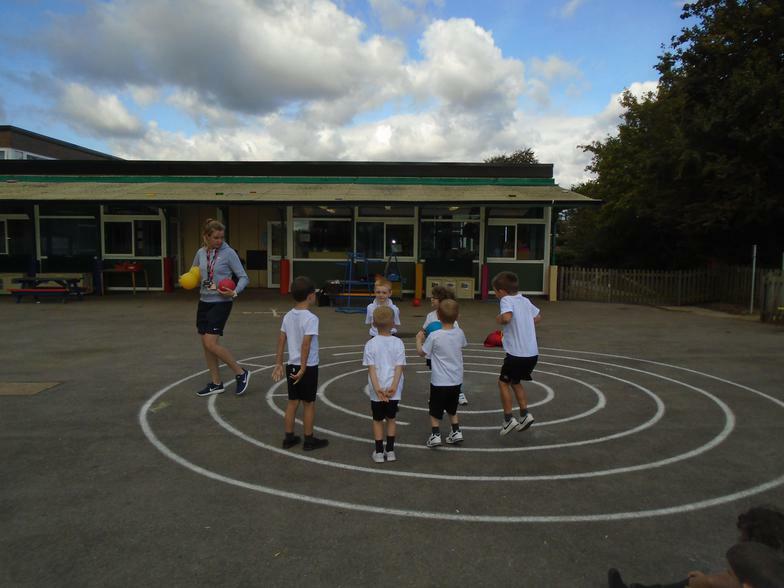 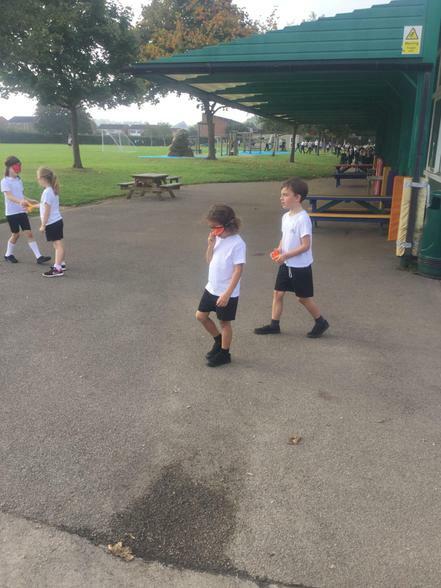 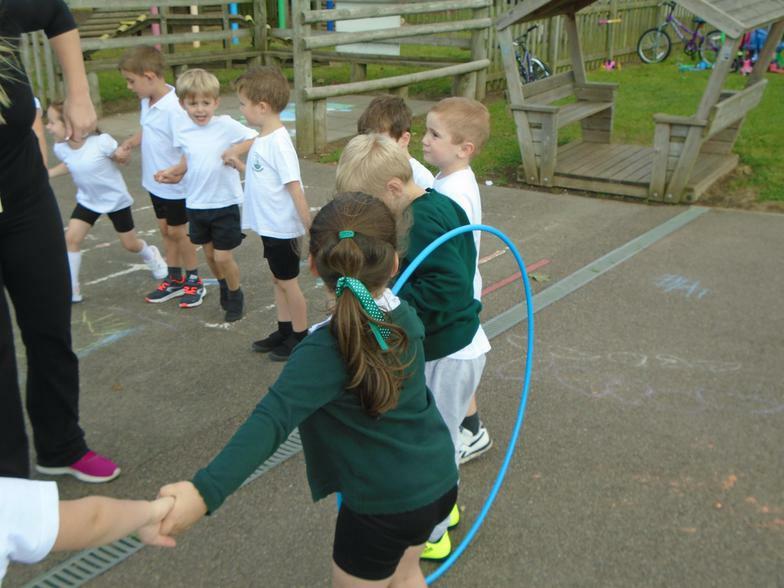 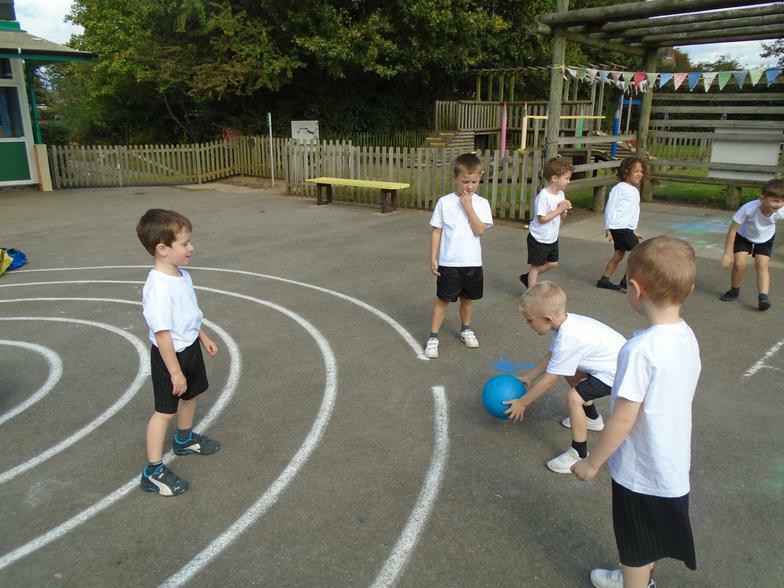 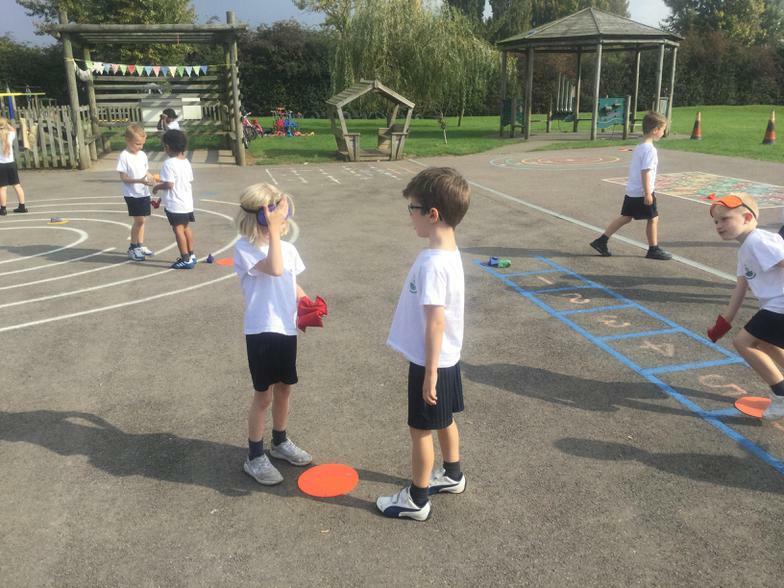 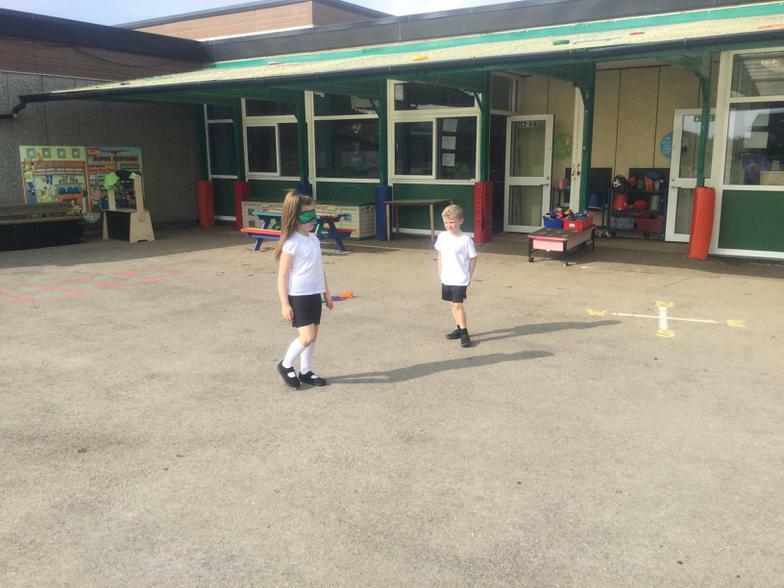 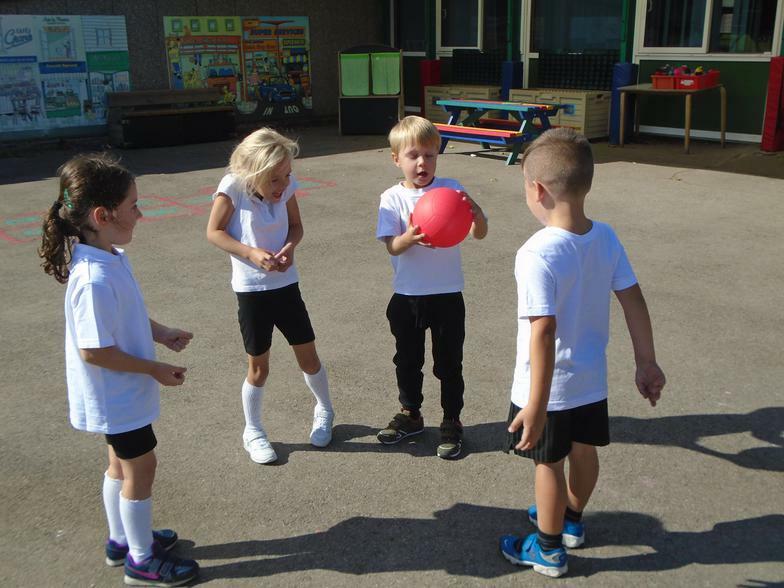 These clubs are a fantastic opportunity for everyone to be involved with sport and fitness, with this half term the year 1 and 2’s being able to participate in Netball Club (Open to boys and girls) on Mondays, while the year 3 and 4’s can take part in Football club on Fridays. 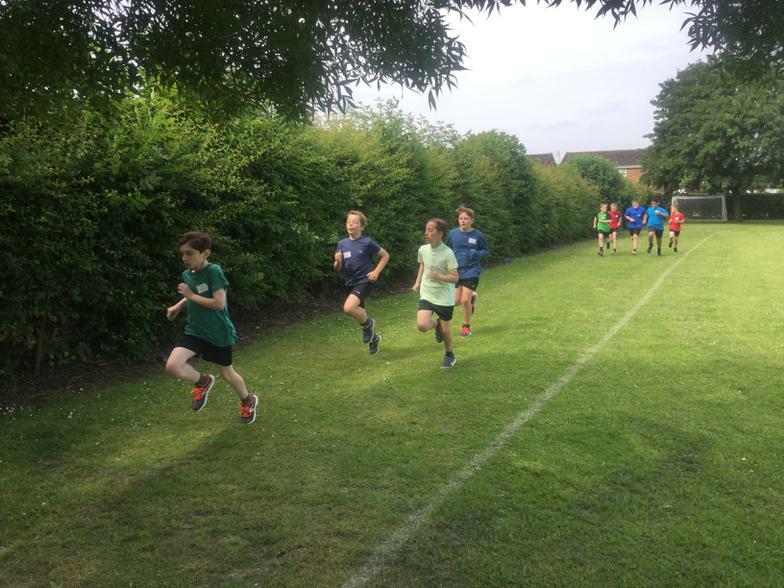 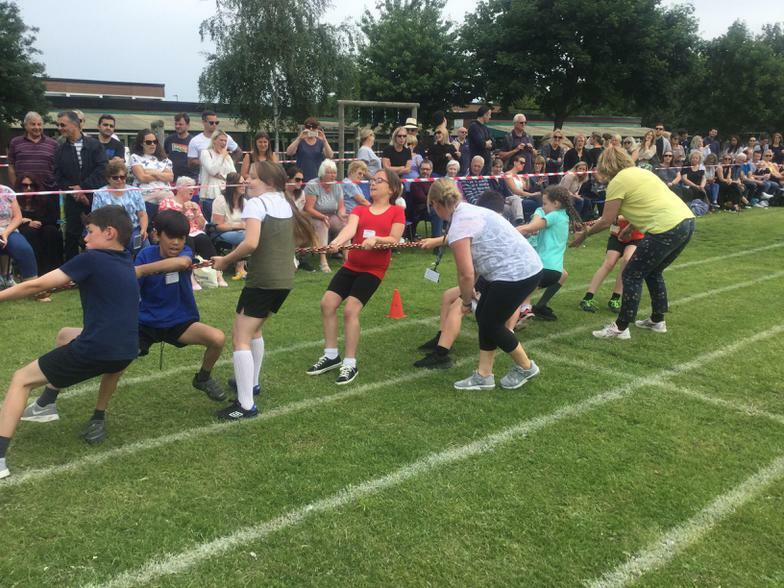 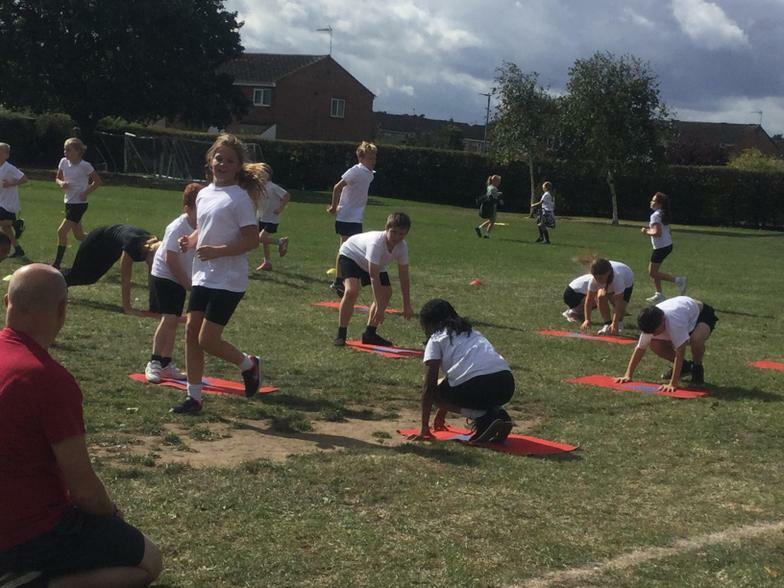 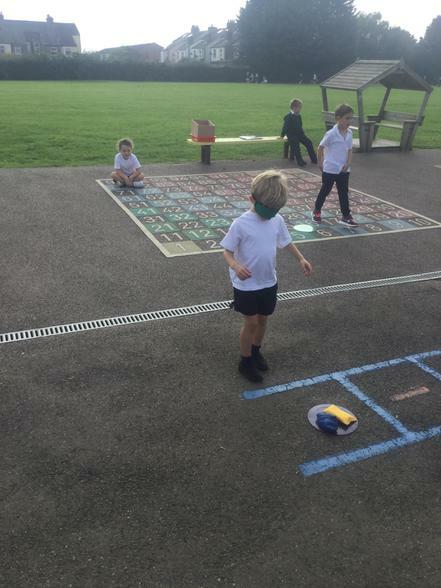 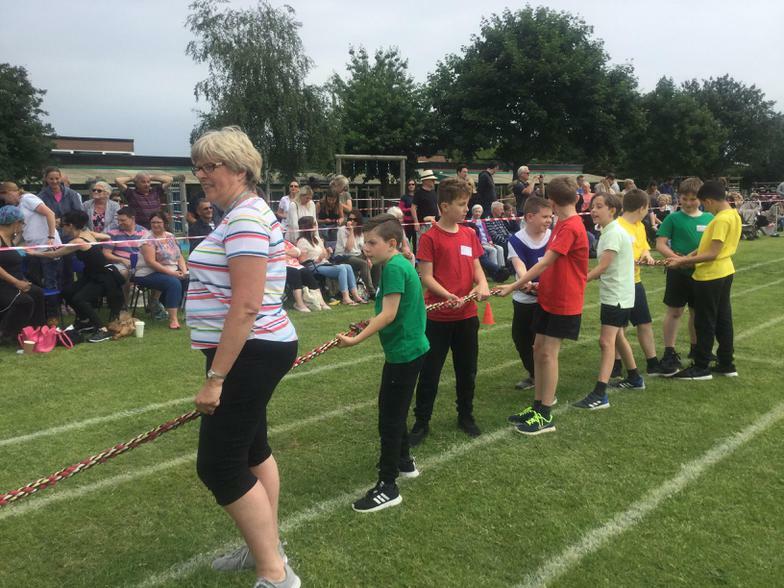 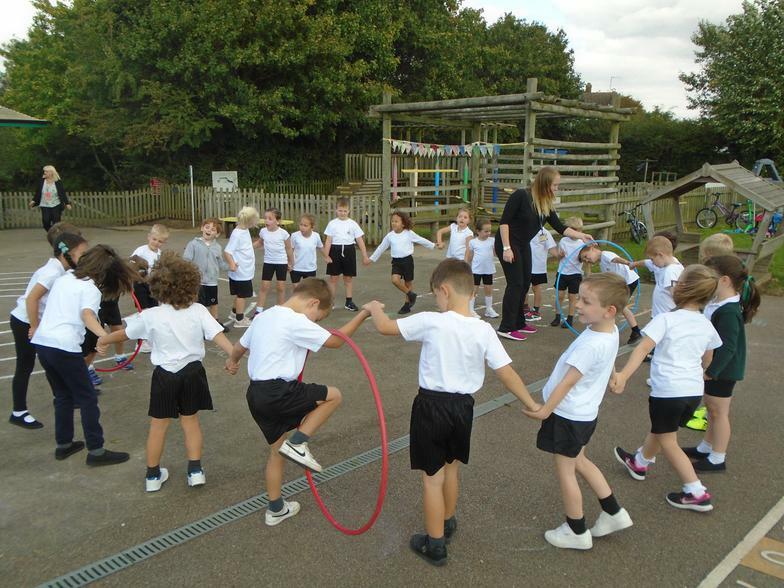 There is also the popular lunchtime fitness club that is already heavily oversubscribed but will be running over several months for as many children as we can this year. 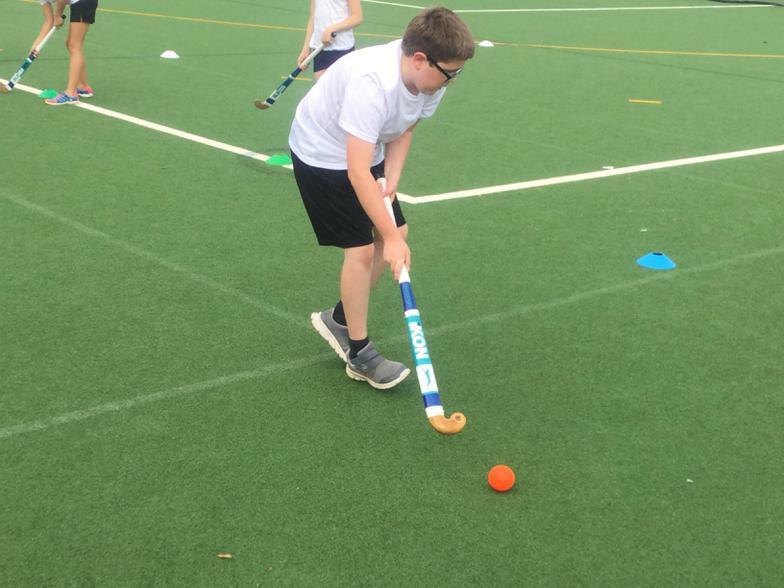 We always try to ensure that as many people as possible can participate in these clubs, so spaces can be limited in each half term. 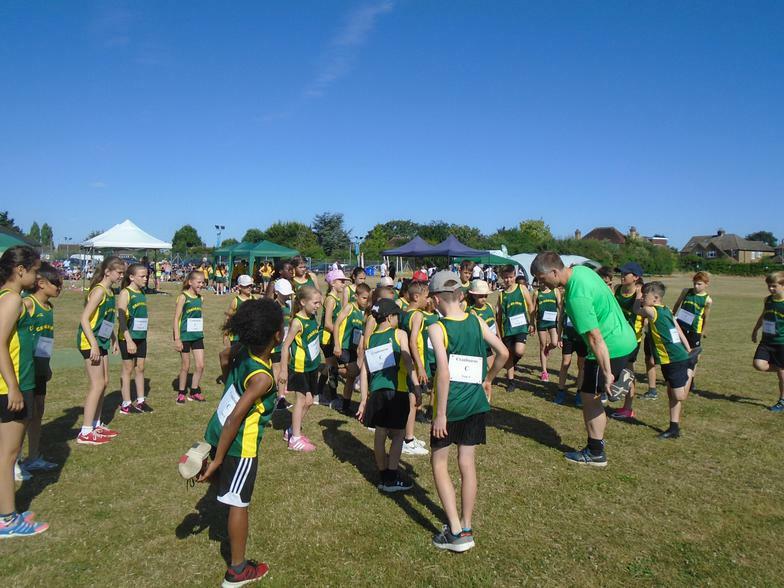 To mitigate this, we ensure that each club is resubscribed to so as many people as possible can participate in a variety of sports. 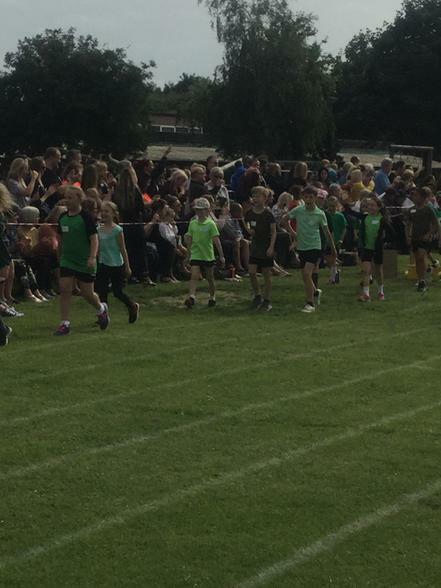 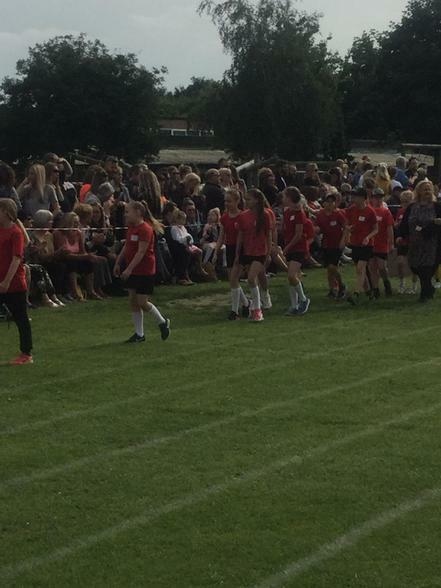 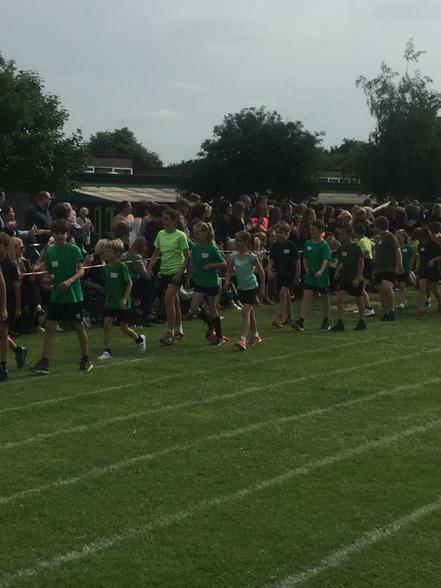 It has been a fantastic start to the year; and we look forward to an exciting year of sport ahead of us! 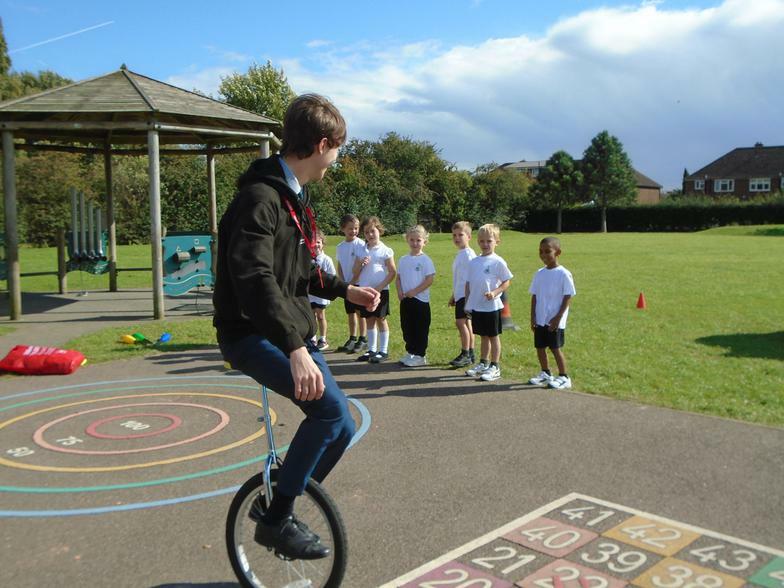 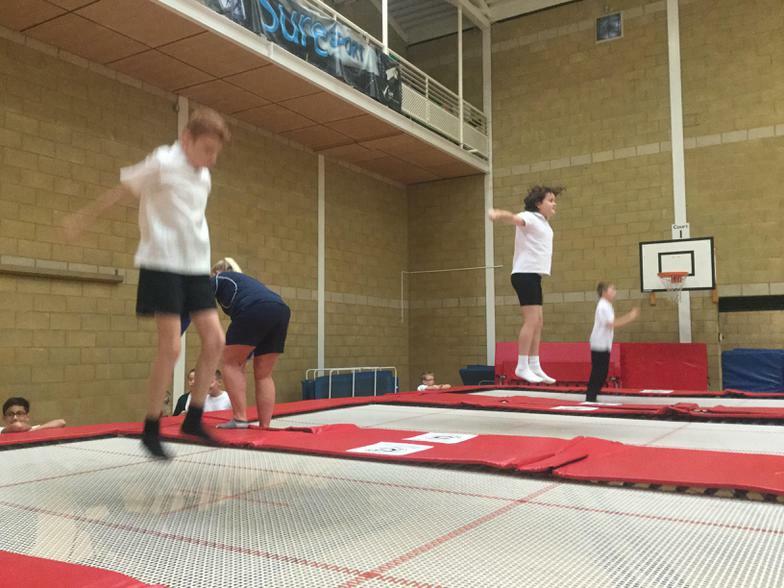 Exciting new PE lessons taking place across all year groups! 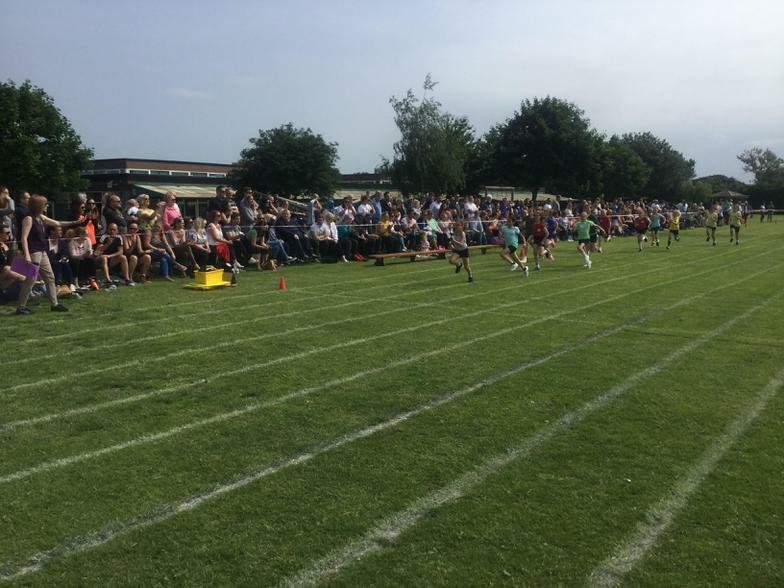 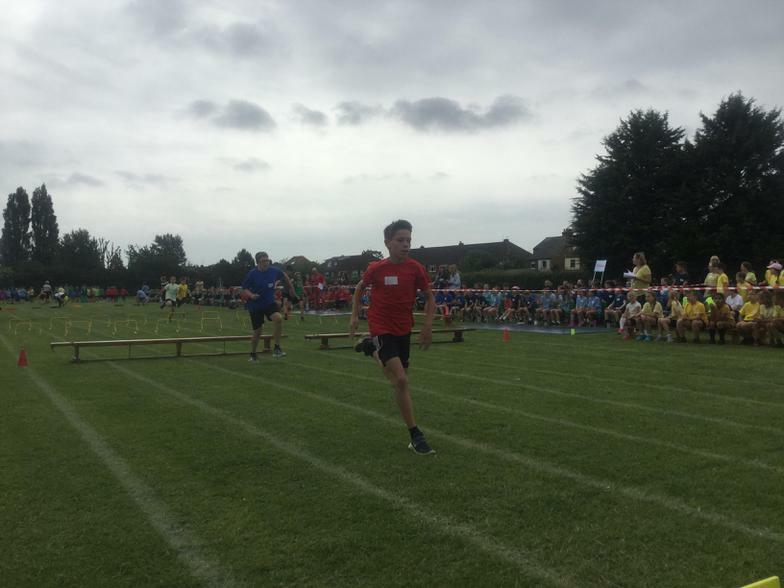 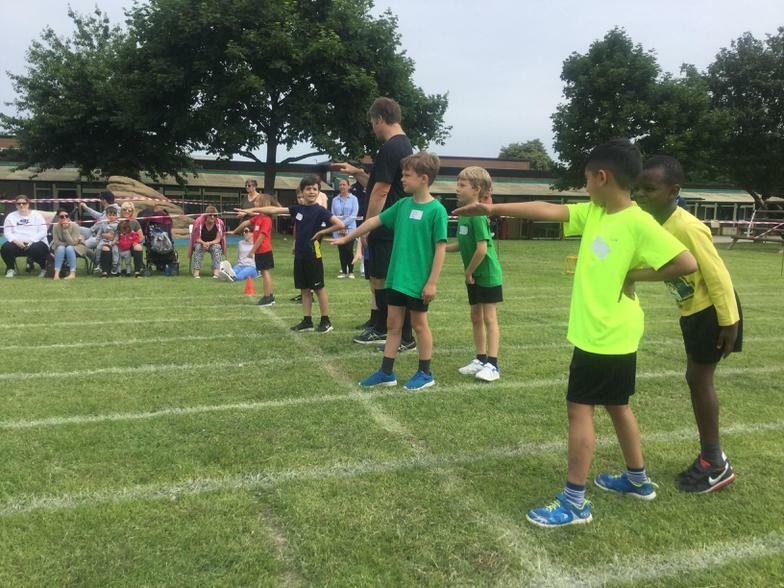 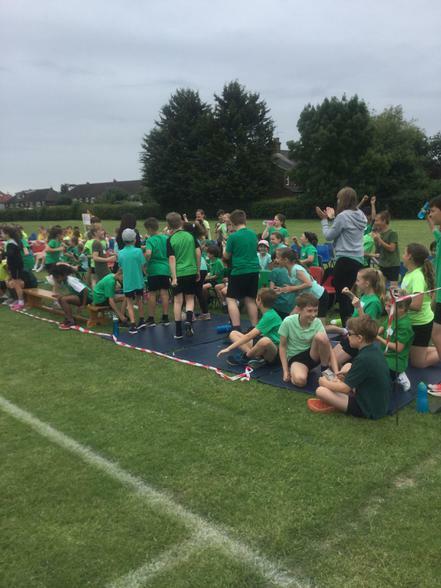 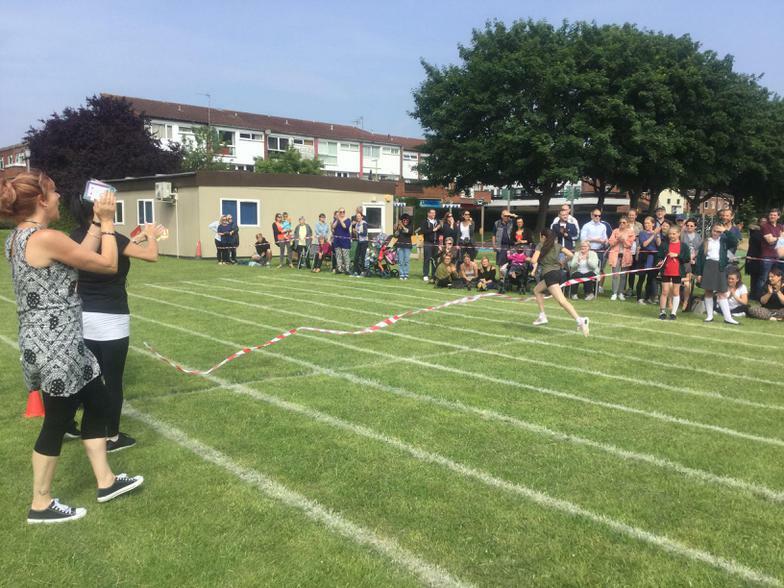 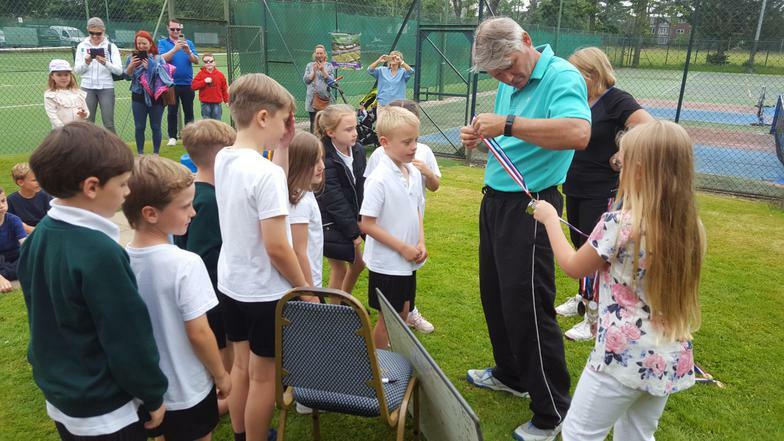 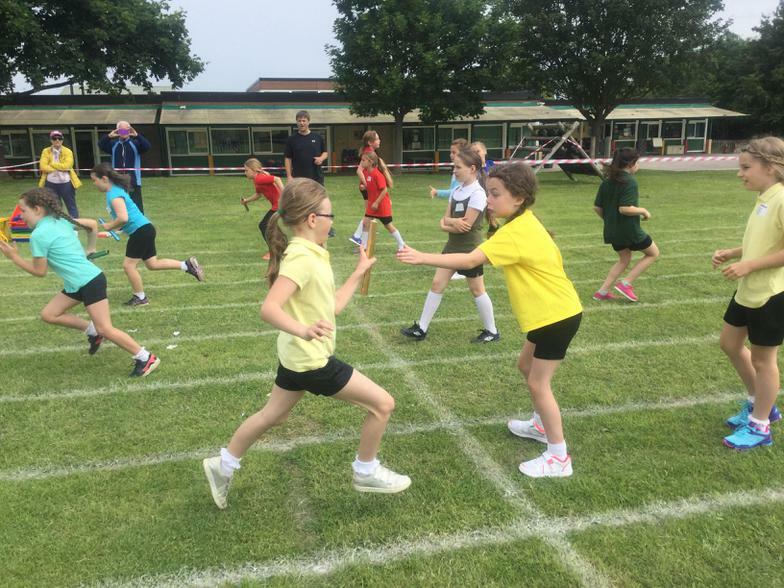 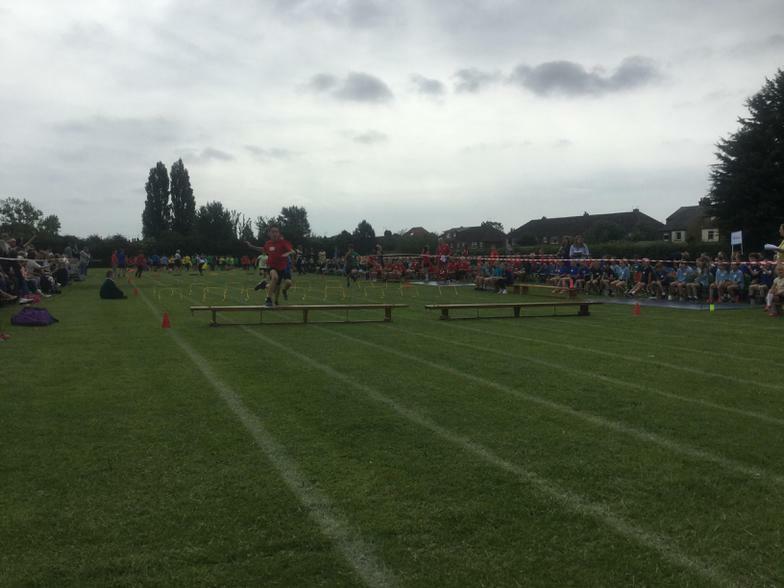 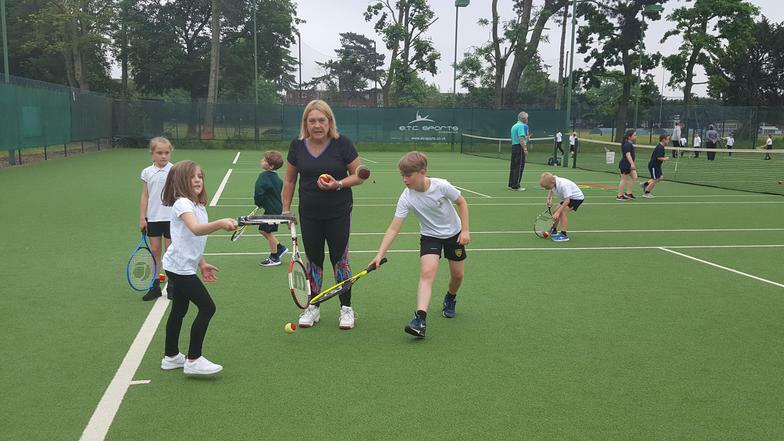 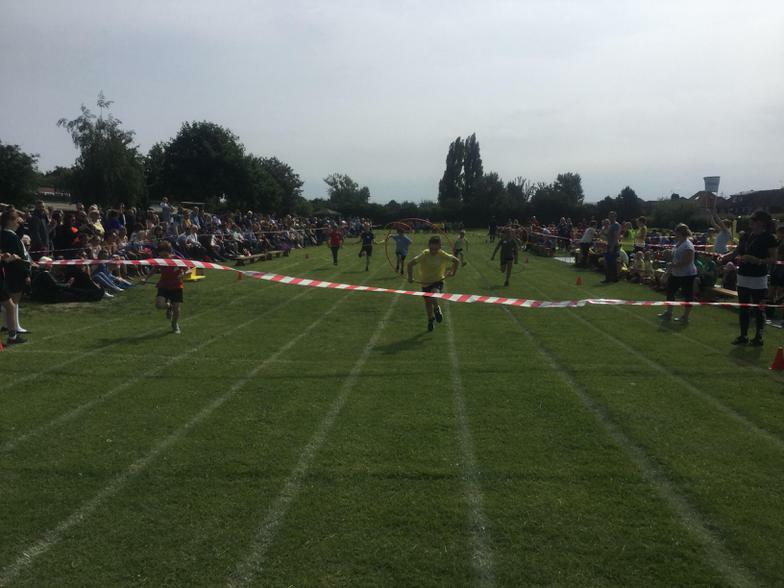 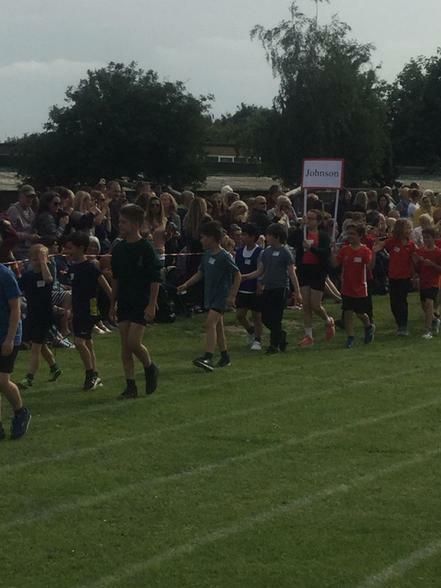 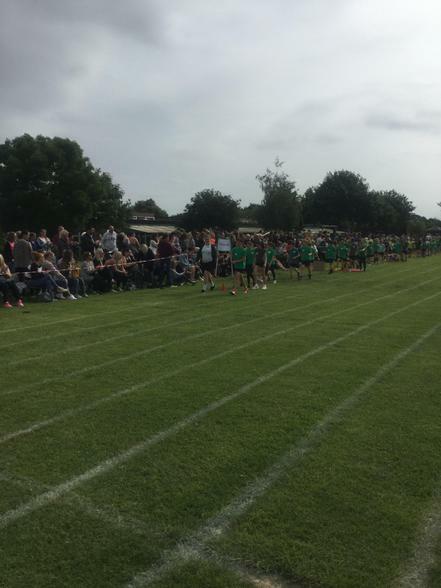 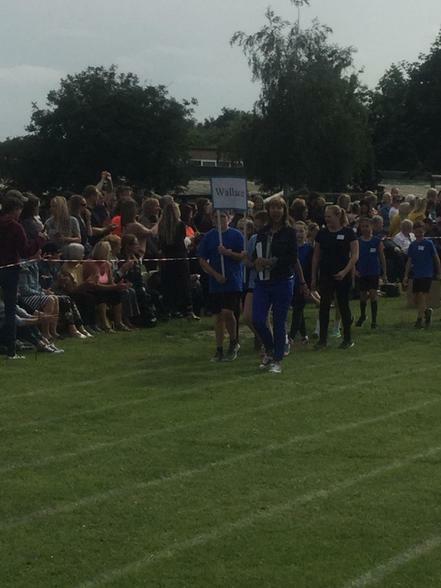 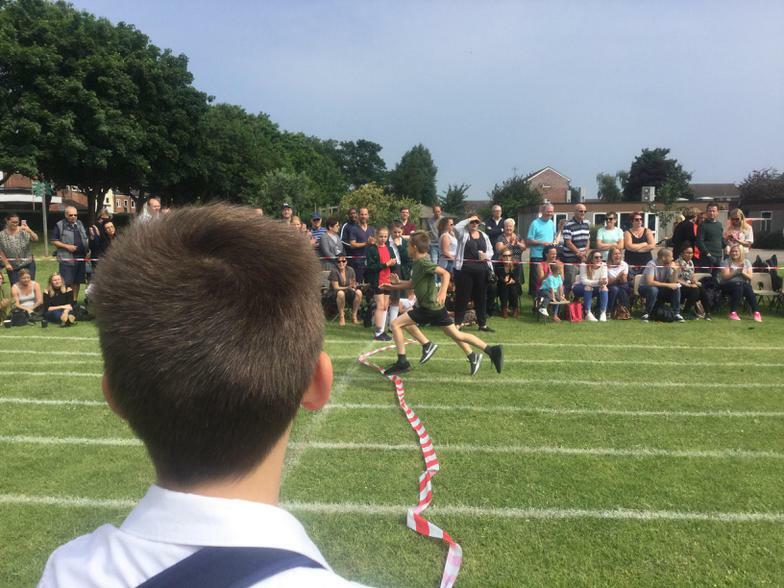 An afternoon of sport awaited us at John Warner as they hosted the first big tournament of the year. 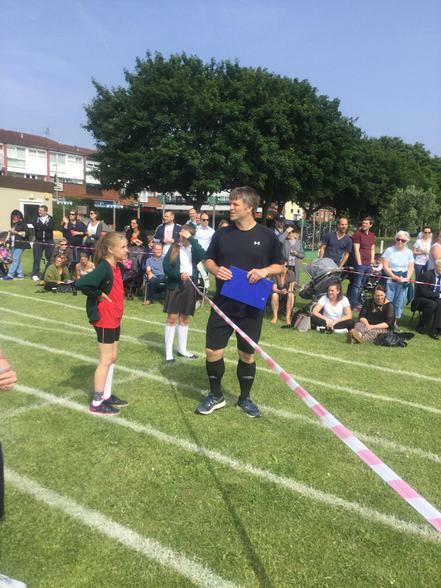 Their referees were supported by some of the teachers, but the year 12’s did an excellent job of managing every team and keeping the games on track. 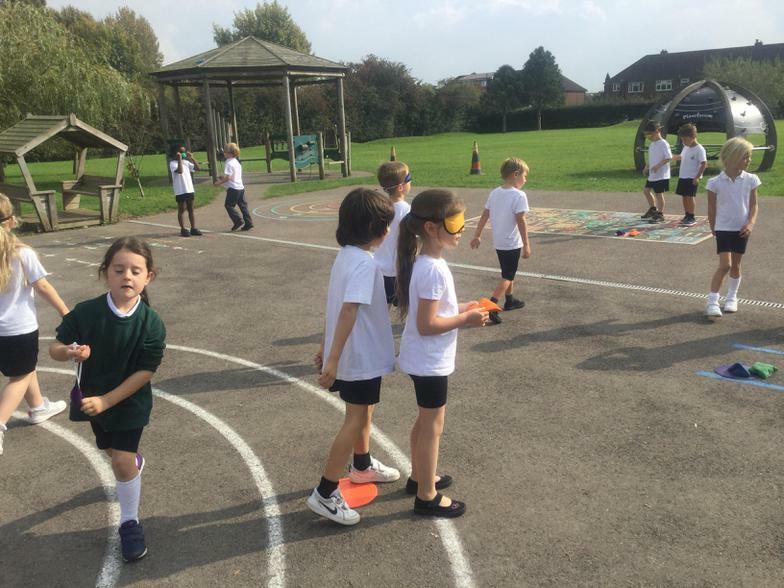 The weather was amazing for the time of year and the sun was shining down on some excellent games across all of the teams and despite the lack of success in their first games against Broxbourne, the children did an amazing job of bouncing back and showing a dogged determination to succeed in this cup. 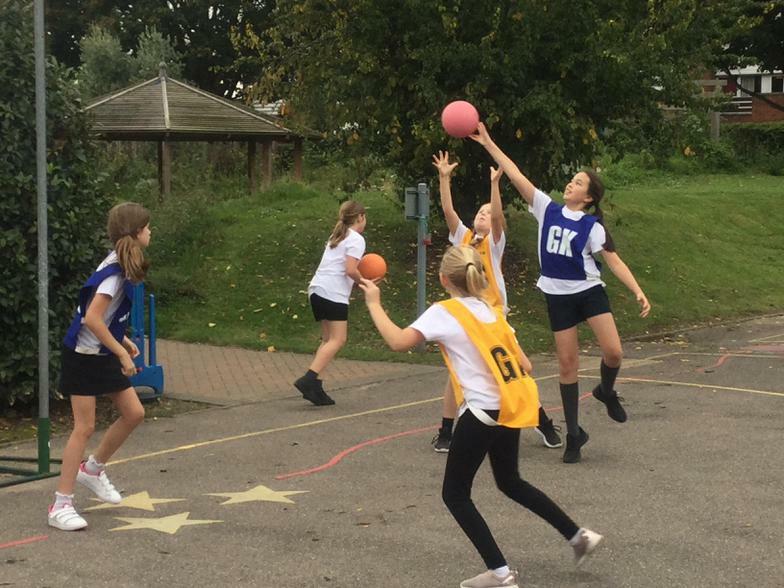 The netballers were able to dominate in a few of their games, and only lost a few to some great plays, with the first team missing out on the final by only one goal! 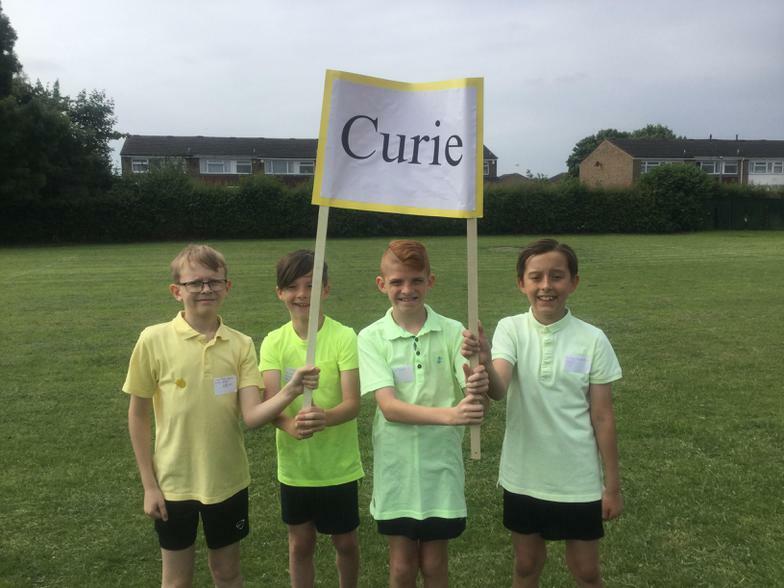 The B team played in a round robin event (there was no final) and despite their inexperience they were able to come an absolutely fantastic second. 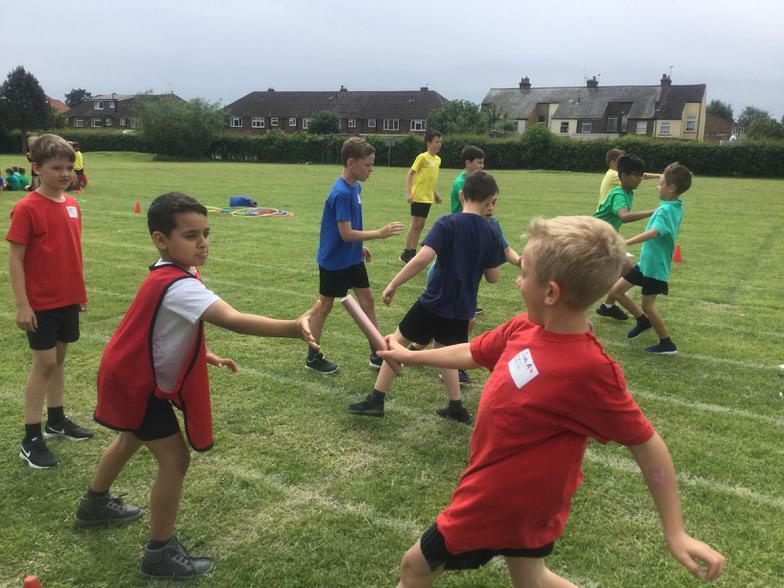 The footballers also had a great run in their games, with the B team drawing one and winning three in their round robin tournaments and the A team winning all four of their games, conceding only one goal against some tough opponents! 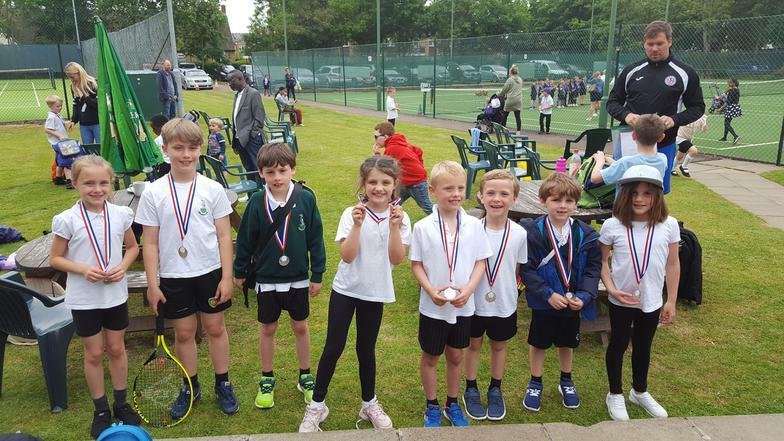 Unfortunately, in both the A and B finals they were unable to continue this winning streak but everyone is able to hold their heads high as we achieved a magnificent and hard fought second place in both leagues. 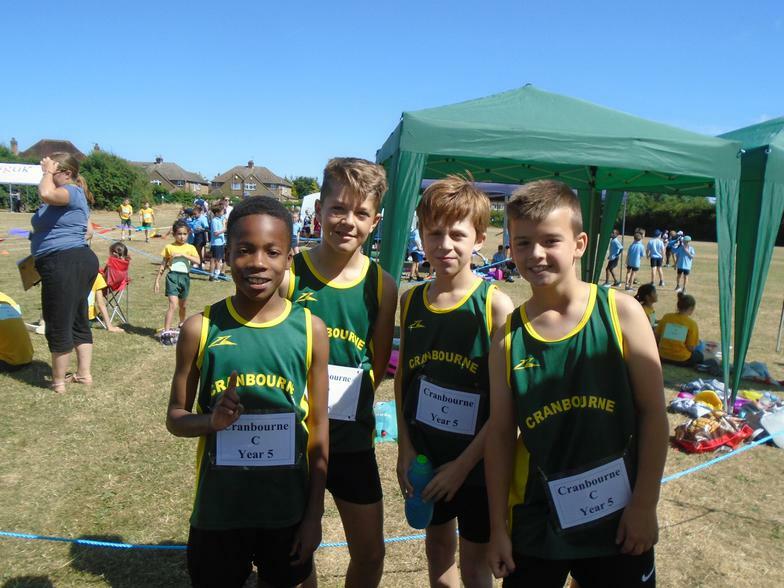 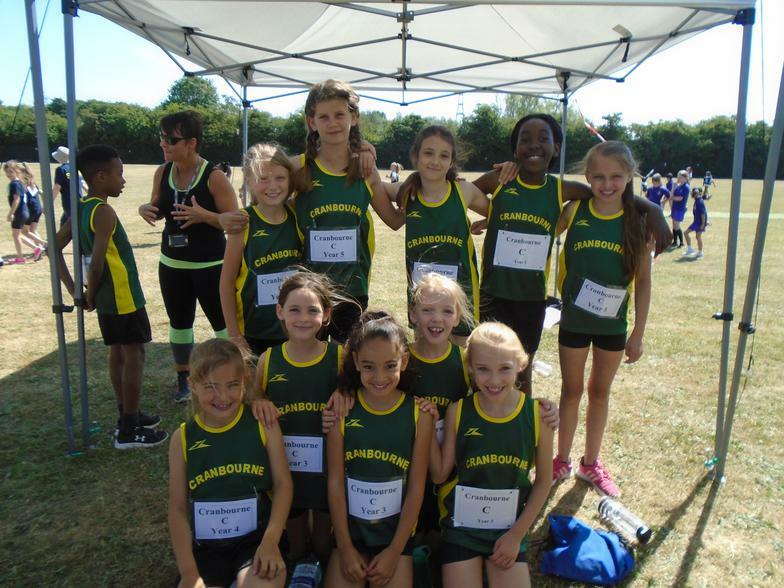 This was an absolutely fantastic showing from all teams; out of 10 schools we were able to come 2nd, 2nd, 2nd and 3rd showing what a dedicated and talented group of athletes that we have at Cranbourne. 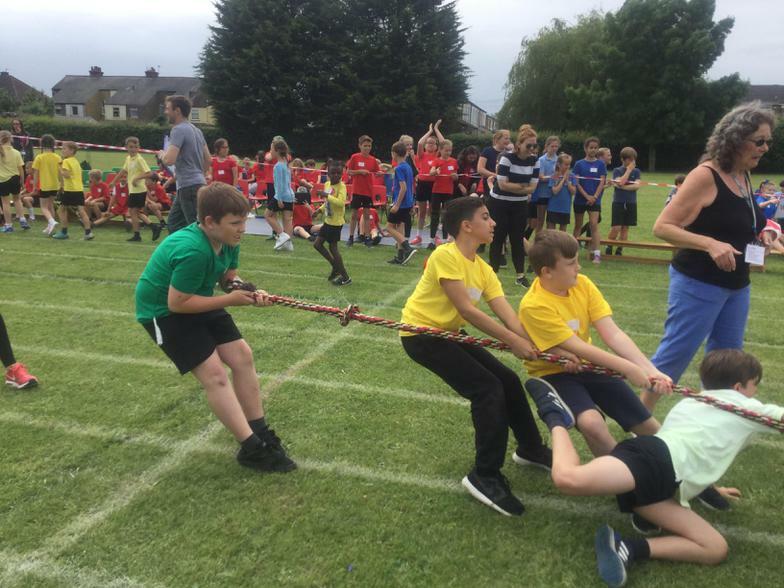 The Winter break will be along soon and it will be the new year with the swimming gala before the next event and continuation of the league which should be another great contest! 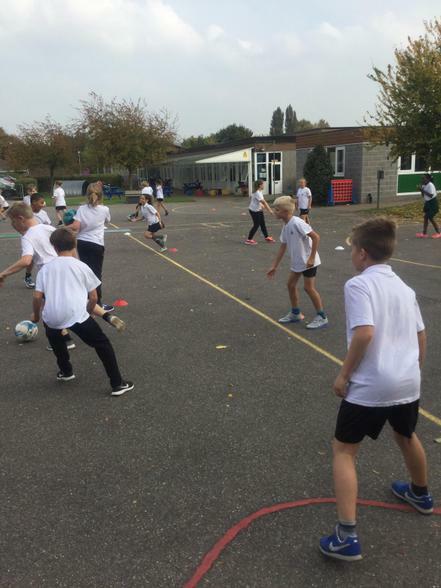 There were three football teams and two netball teams (over 30 participants!) out for these games and it was a great showing from all of the teams that were there. 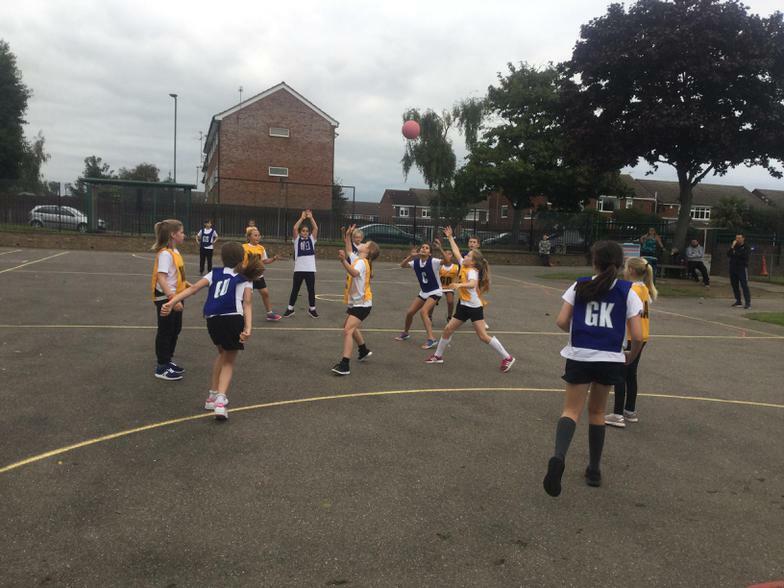 An away game at the start of the season to get the league started is always daunting but each team showed great spirit and conviction in their game, with resilience demonstrated from many of the players. 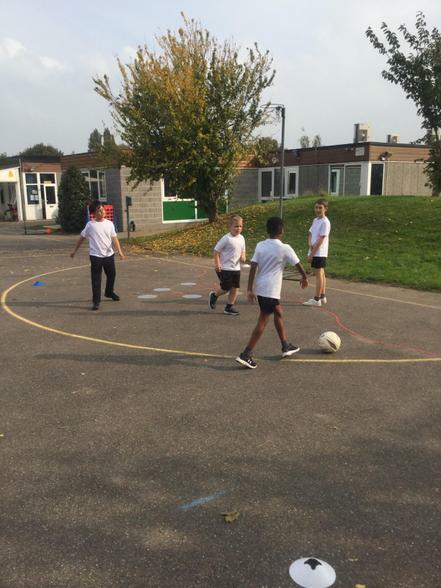 Despite the enthusiastic start from our teams, we were often just a little unsettled and nervous on or with the ball; making foolish errors and not being able to capitalise on some good plays in front of the goal. 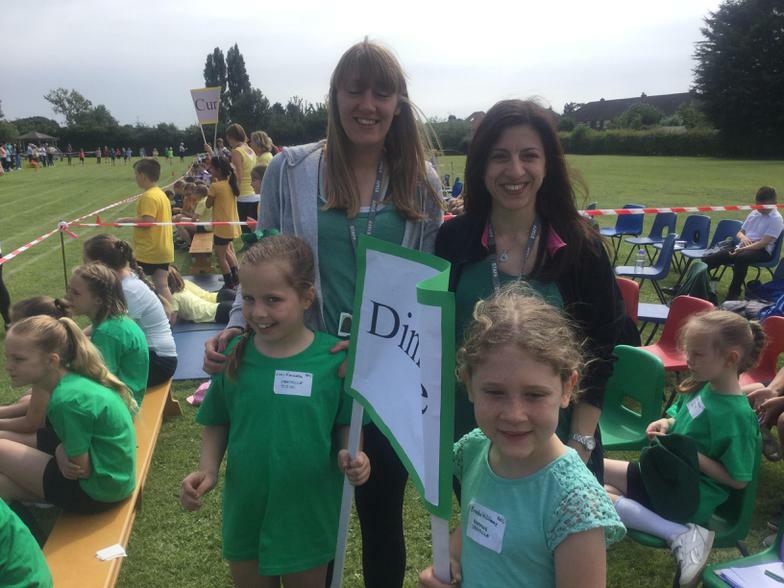 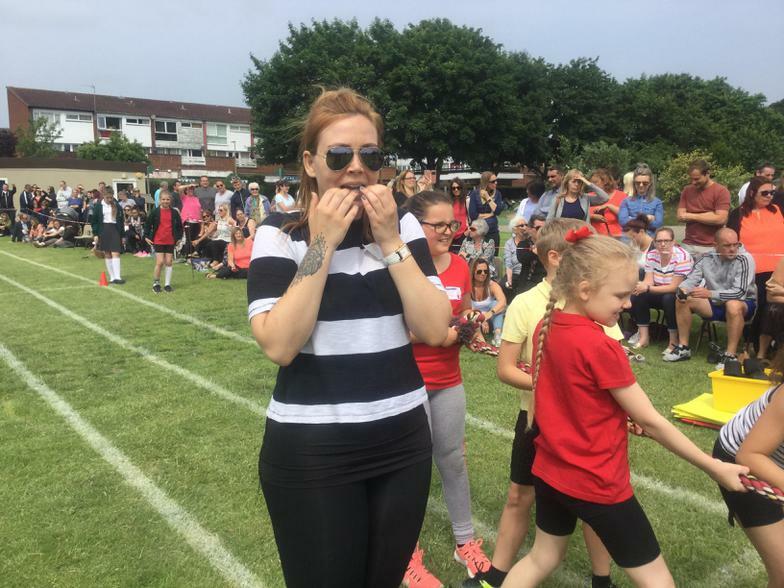 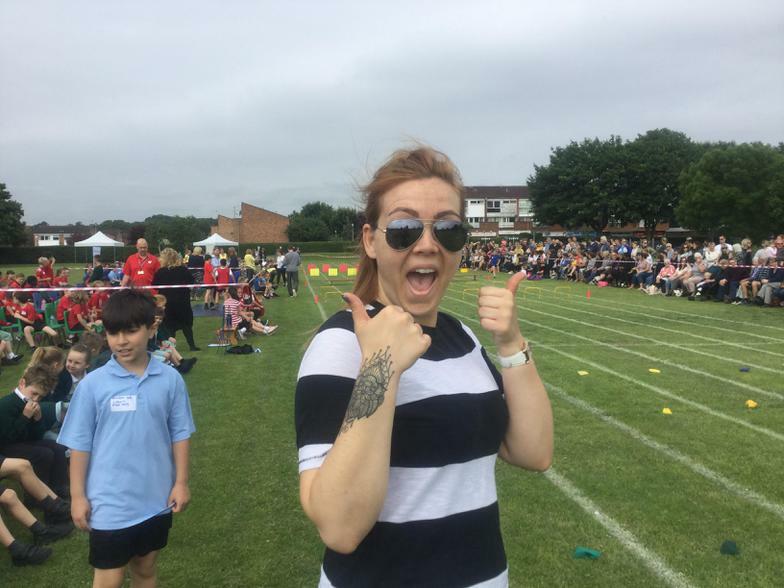 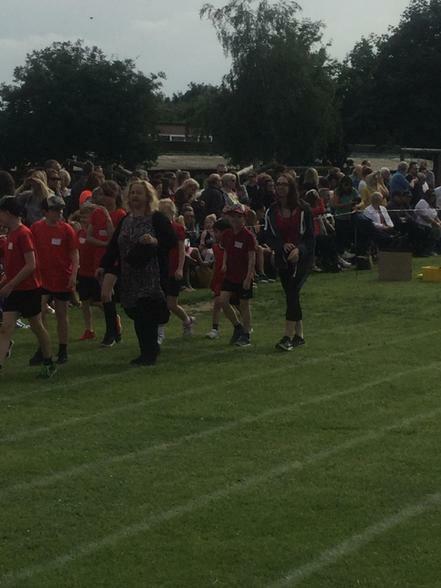 The games were played in good spirits and there was some amazing support from parents, thank you so much to you for all bringing so much atmosphere into the games! 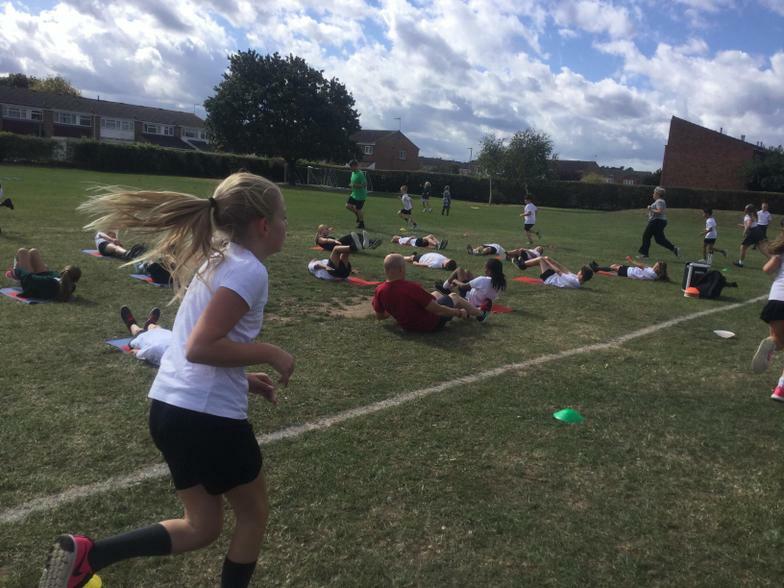 Not the results we had hoped for, but the games were well played by everyone and our next games are at the Inter primary cup held at John Warner and we shall be working on the areas that can improve and see if we can capitalise on a great foundation! 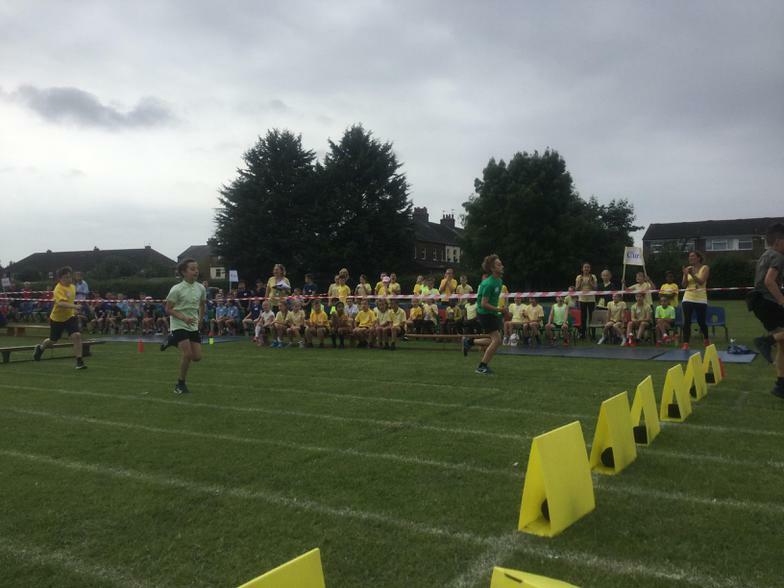 Thank you to everyone who took part, trained, refereed and supported us in all other ways! 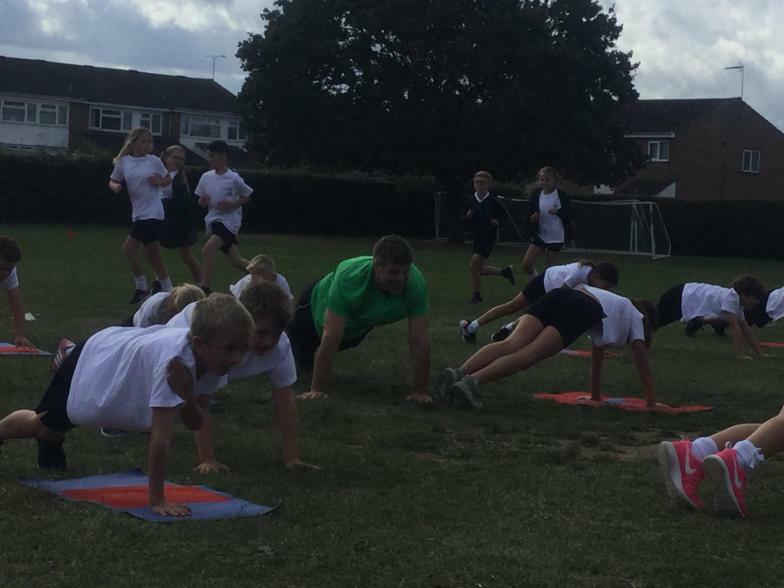 Friday Fit club (Every week) in full swing! 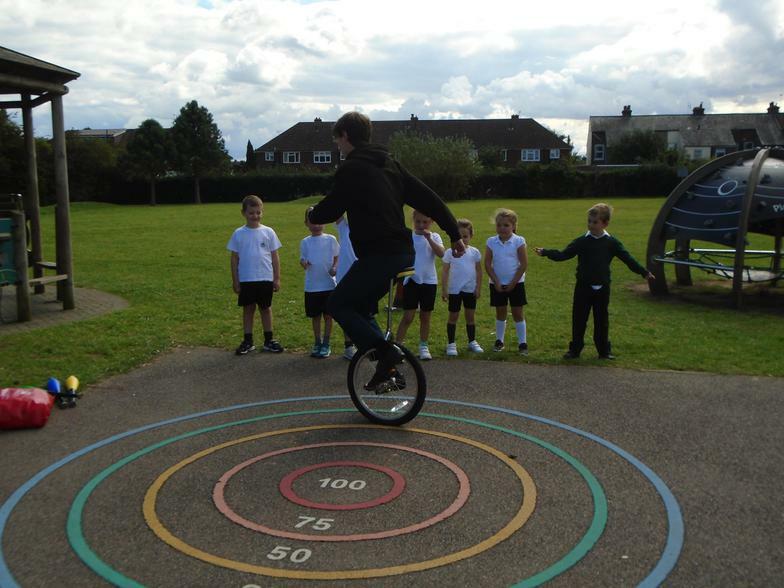 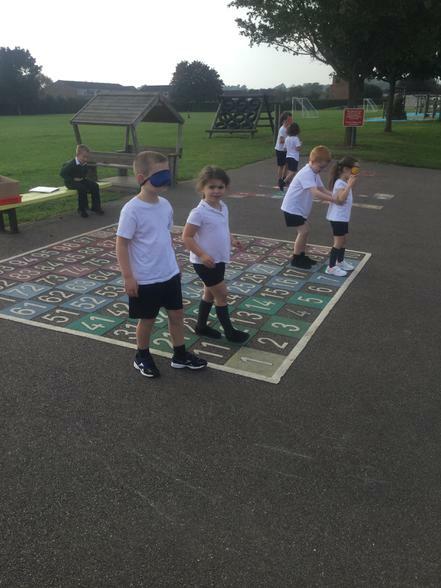 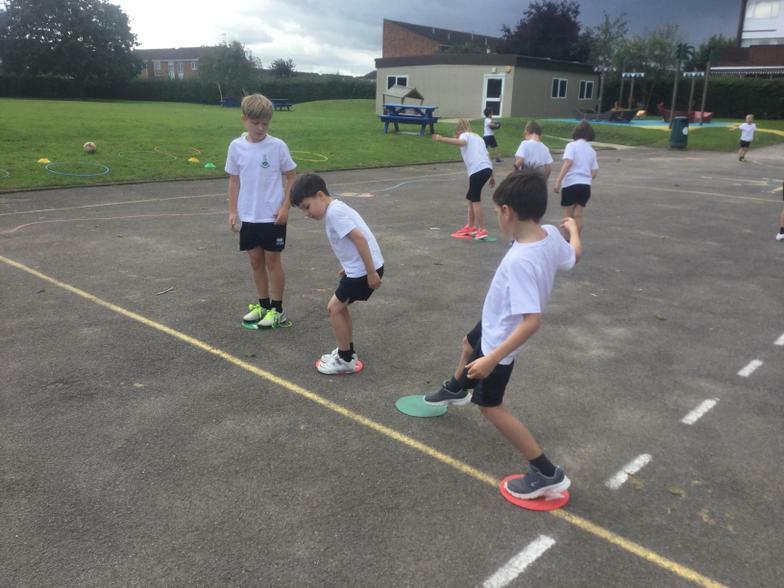 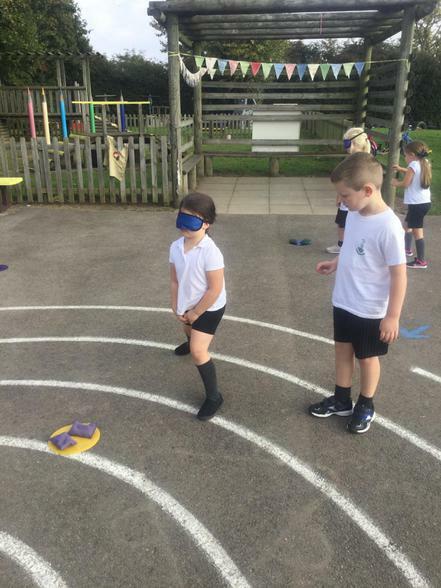 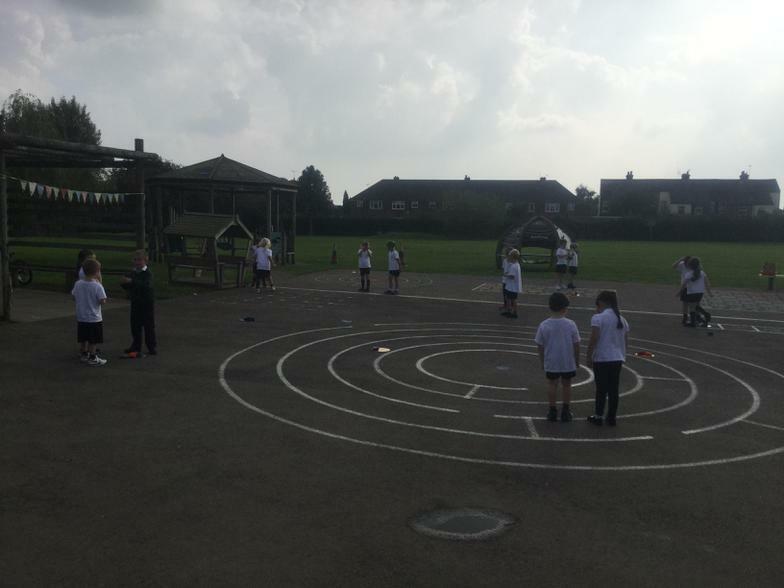 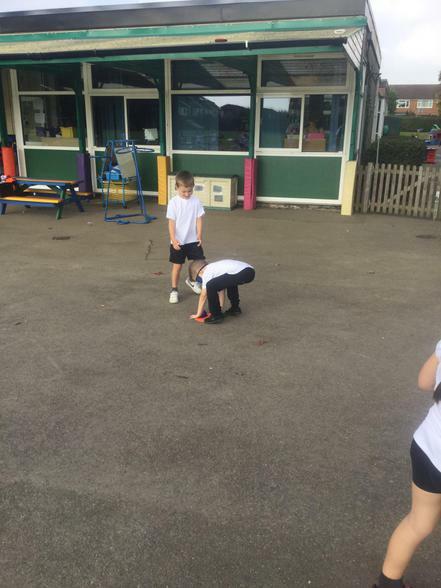 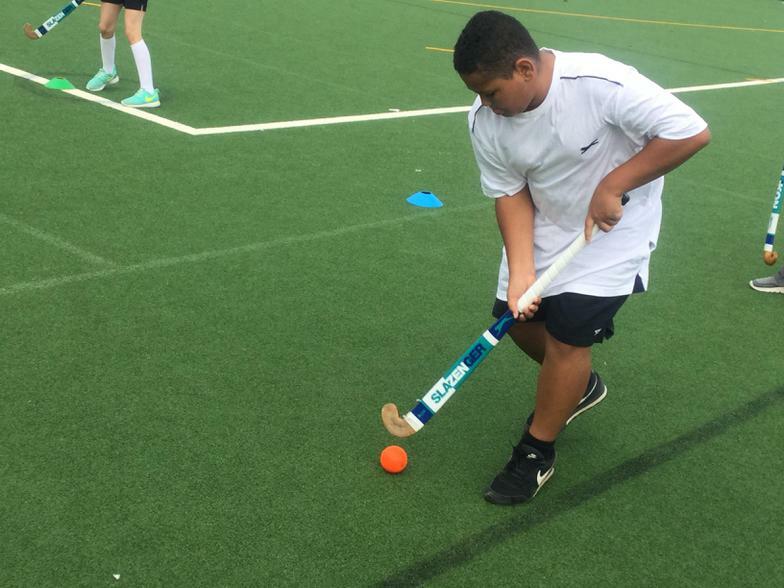 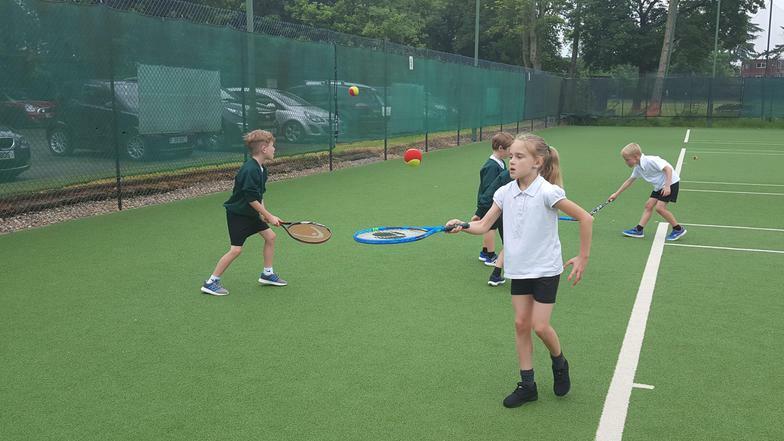 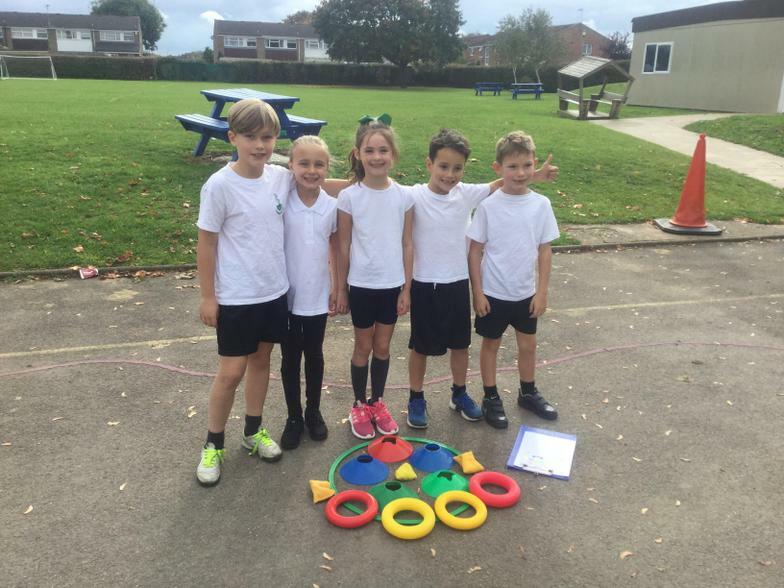 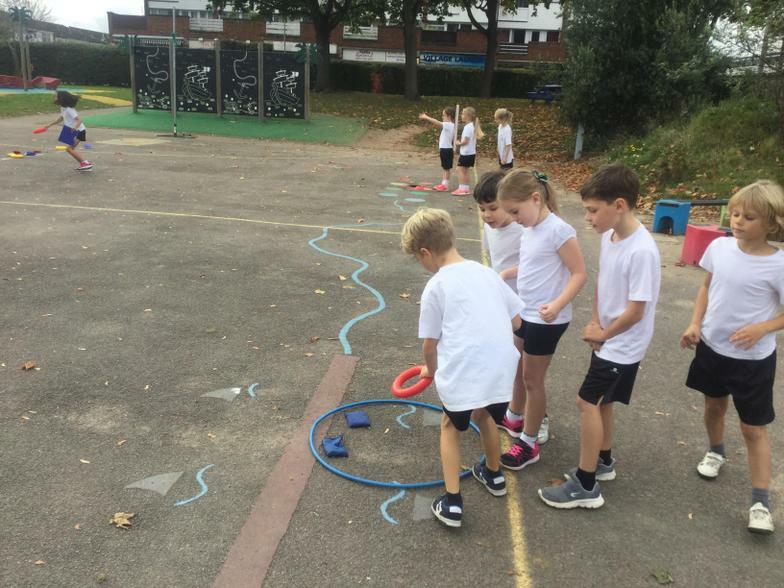 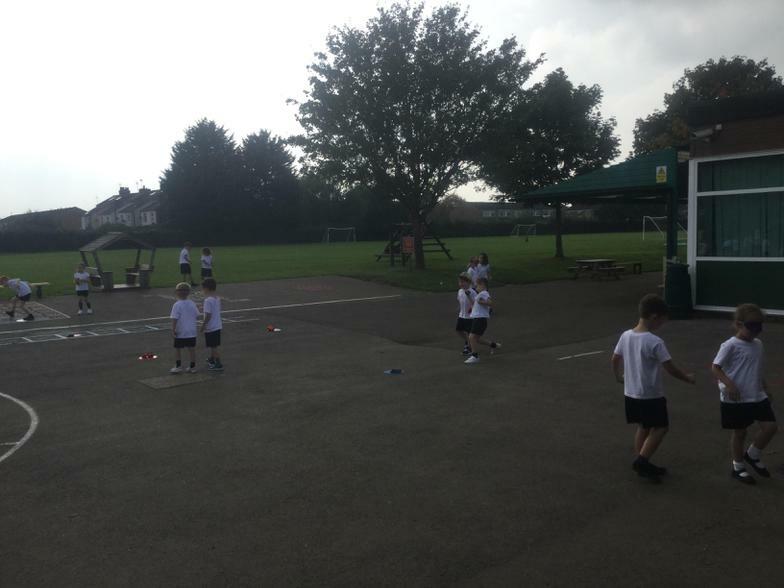 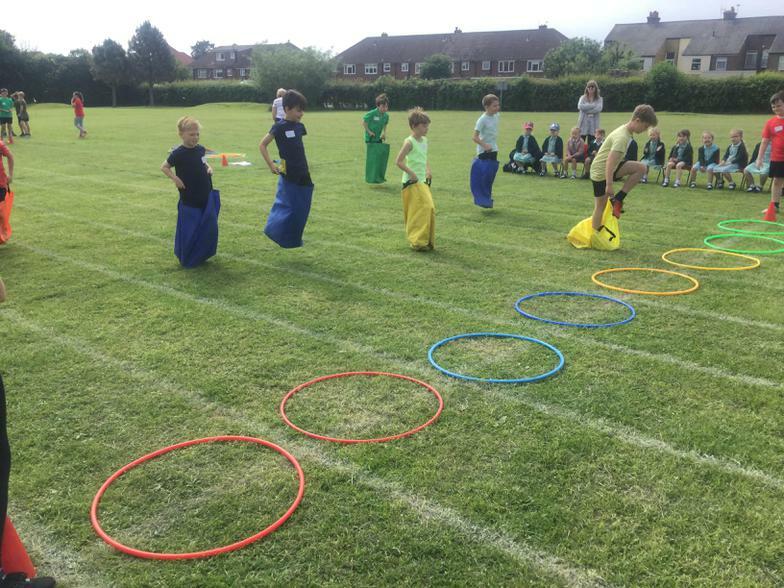 Year 6 participated in a new sports morning where they got to experience some new activities and games as part of our MAT integration. 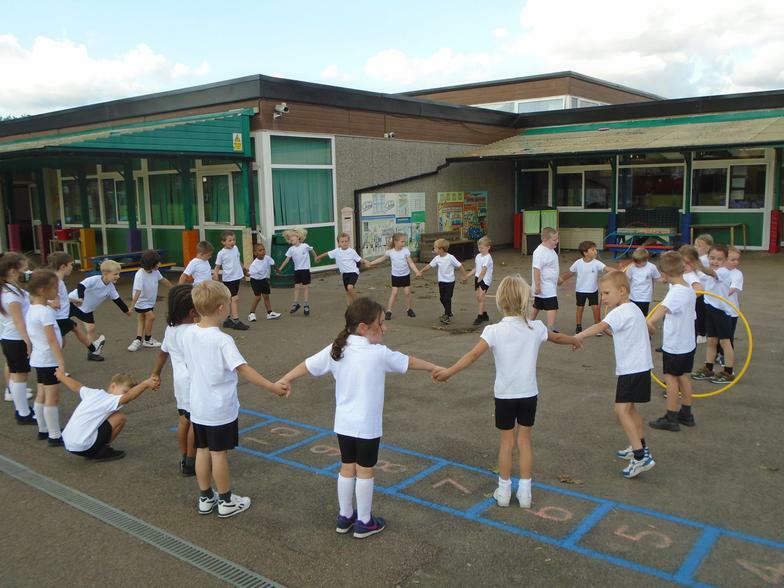 A great time was had by all on another wonderful Autumnal day! 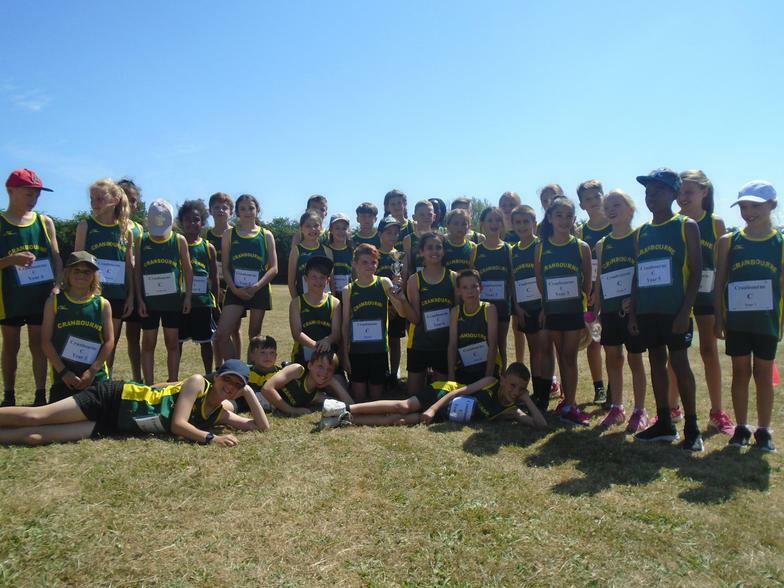 Winners of district sports 2018!! 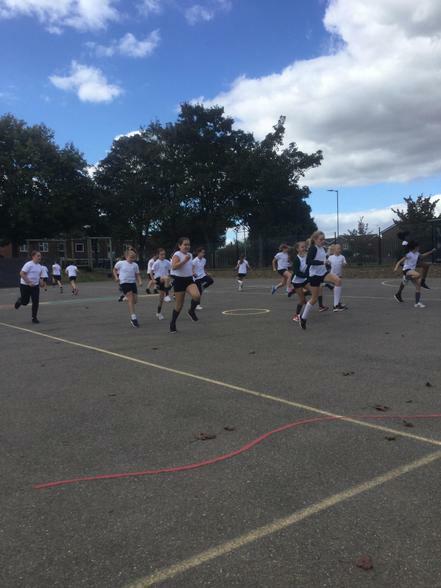 Netball training has started for the new 2017 - 18 season! 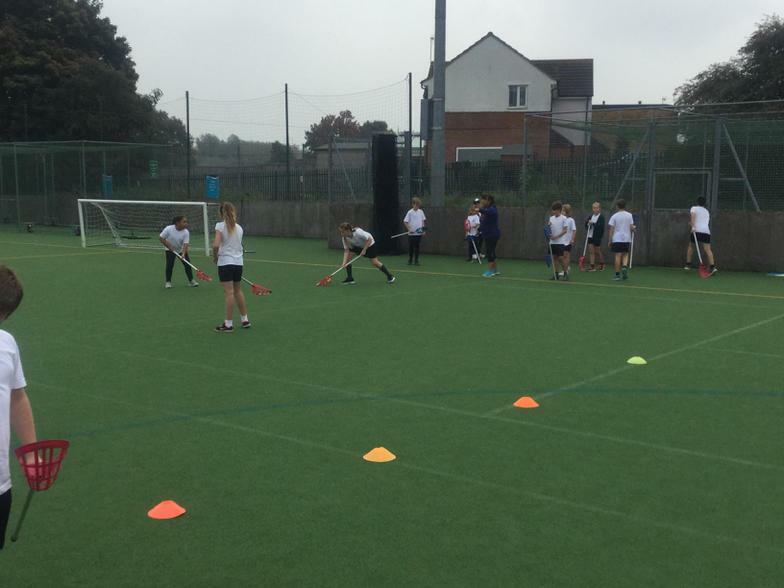 Year 6 attending a Sports enrichment day at John Warner. 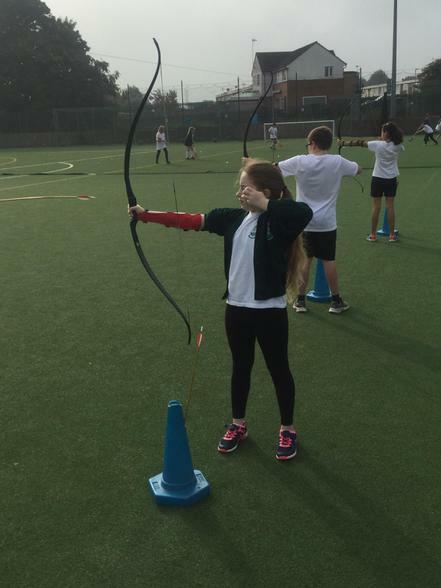 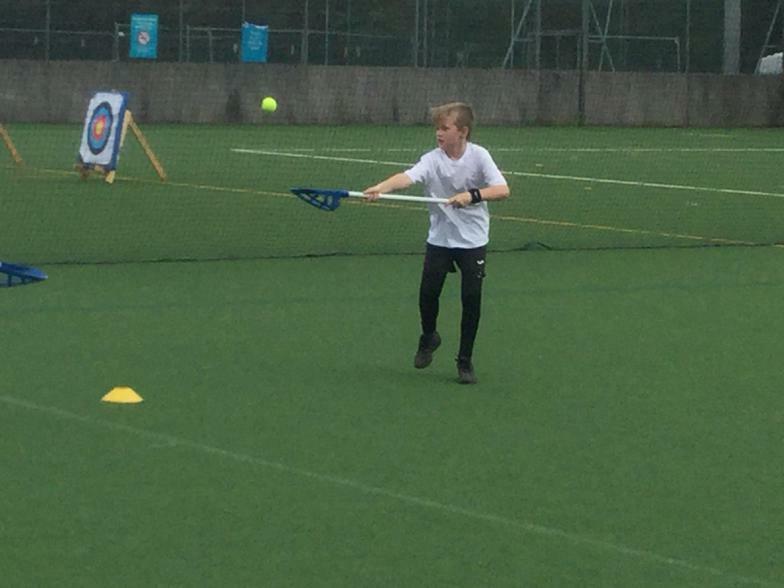 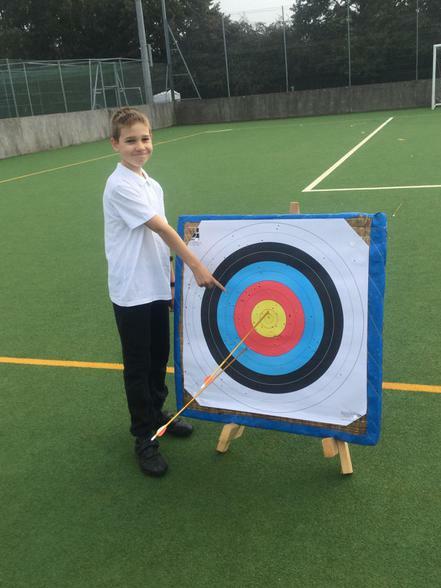 That included hockey, trampolining, lacrosse and archery! 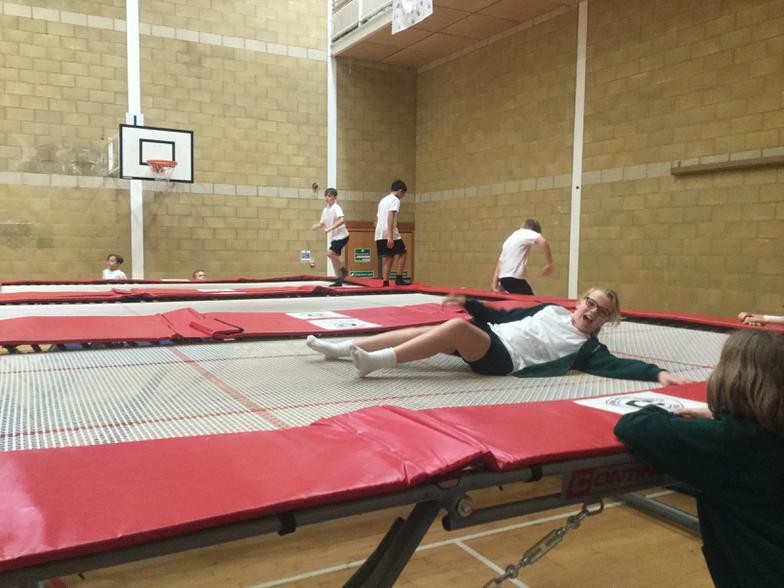 It is a new year and already the P.E. 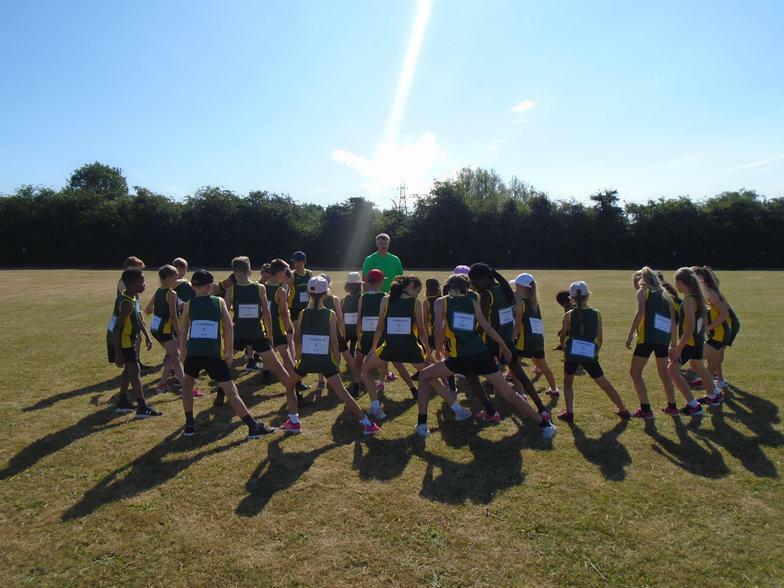 department and teams are beginning to take shape! 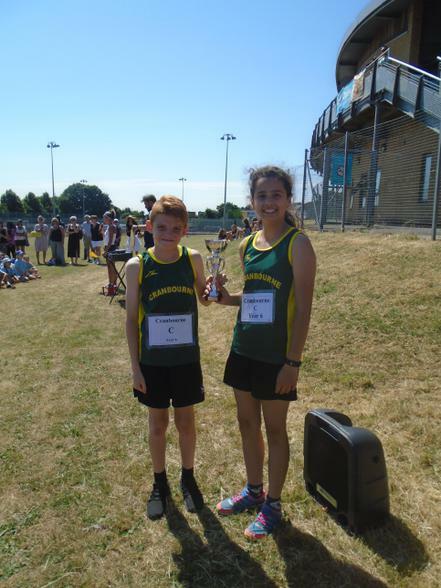 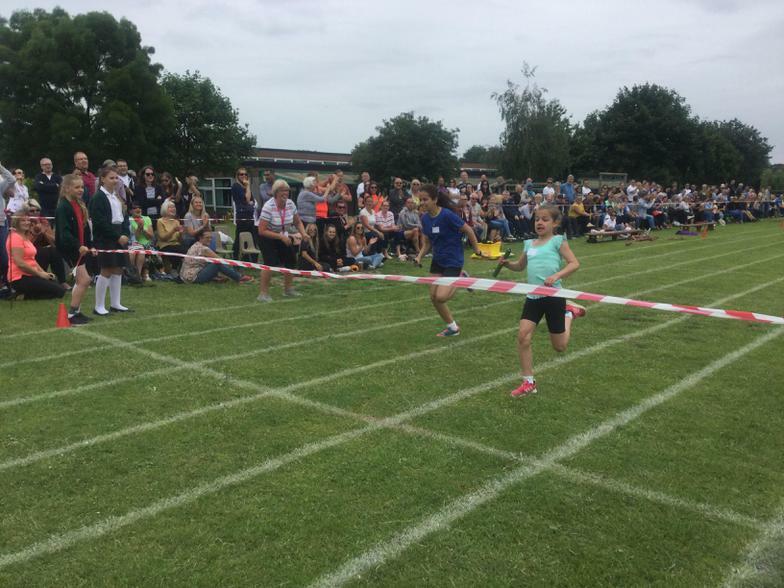 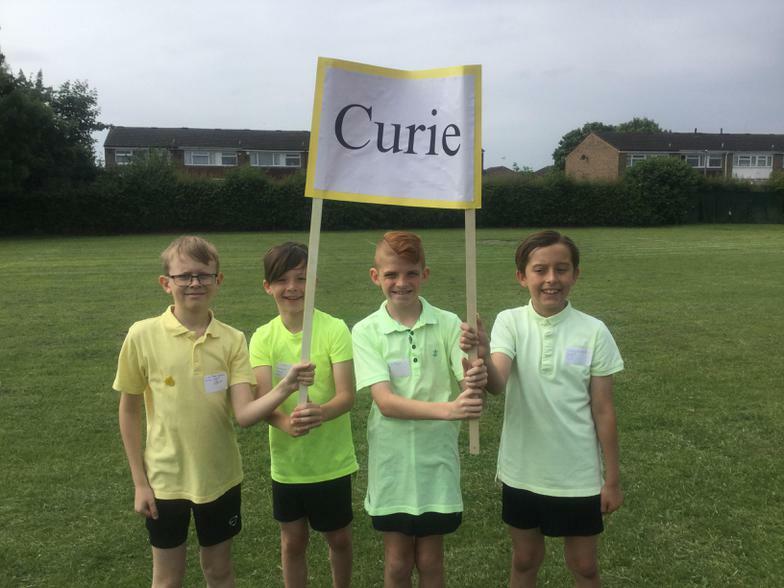 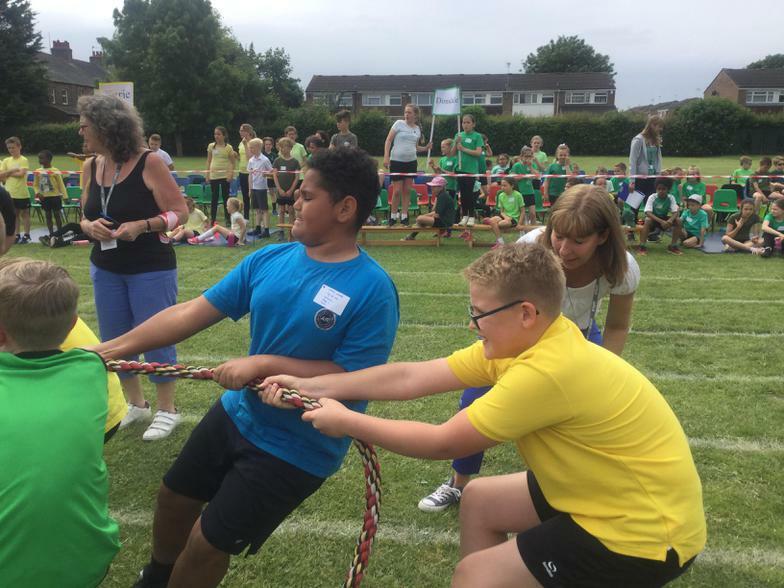 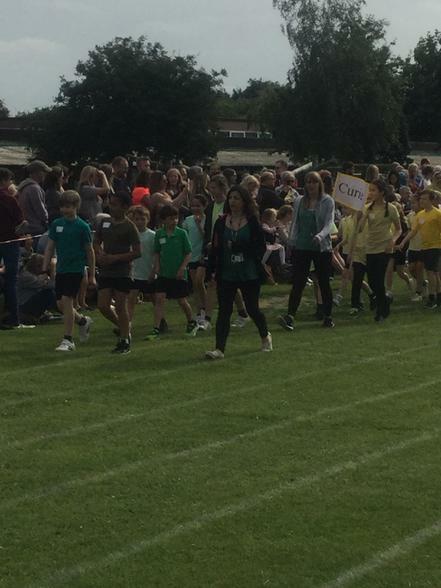 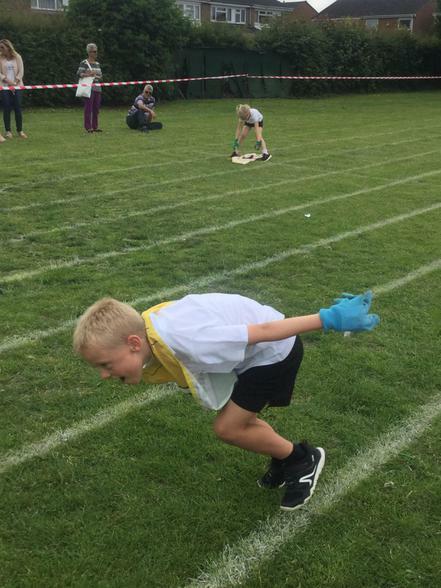 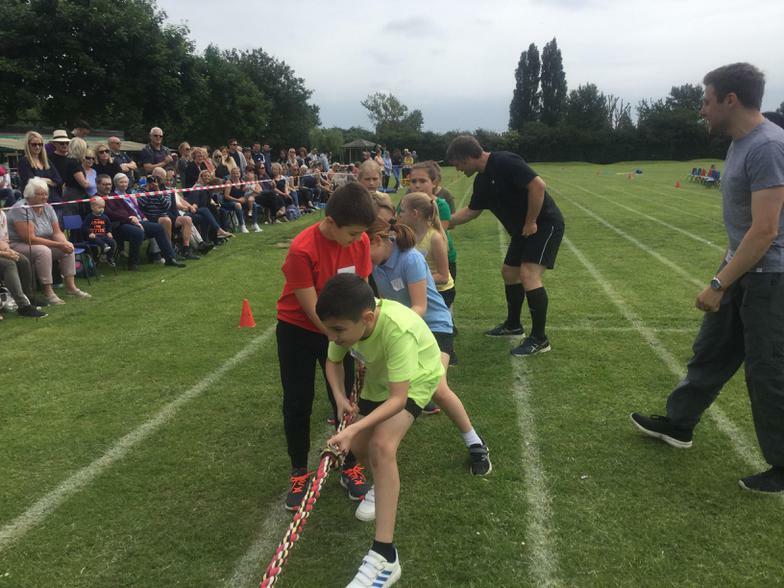 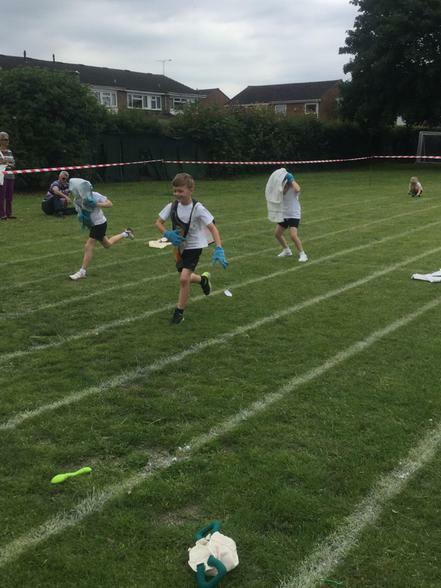 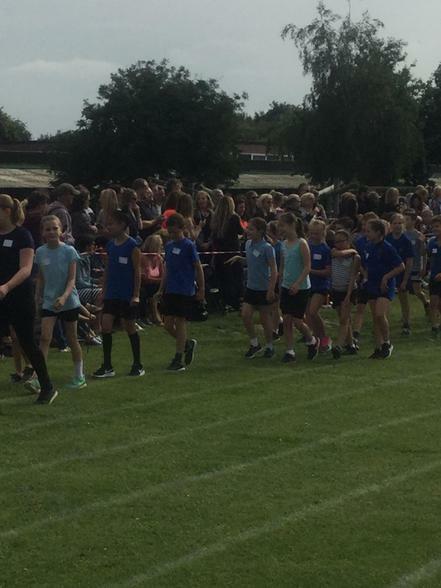 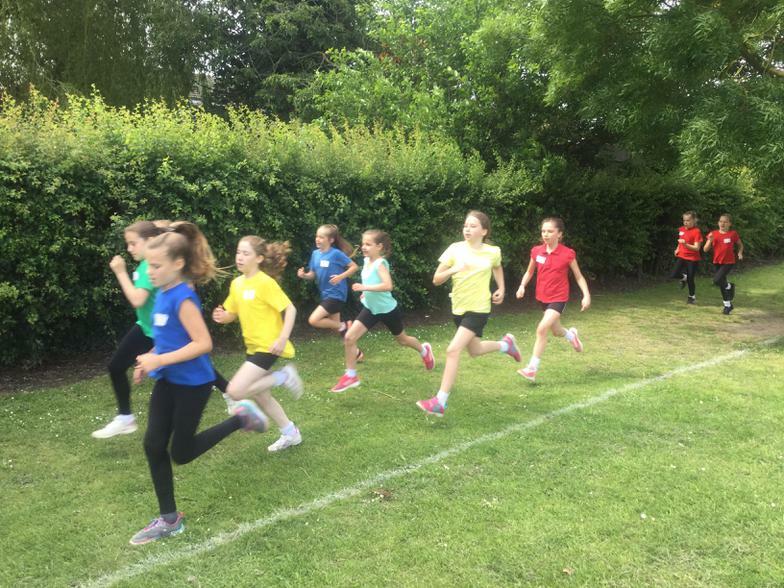 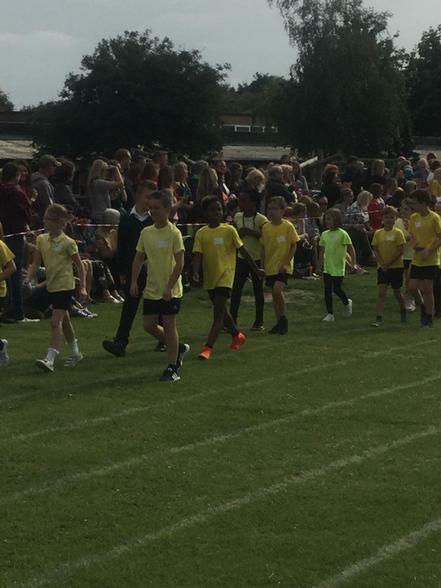 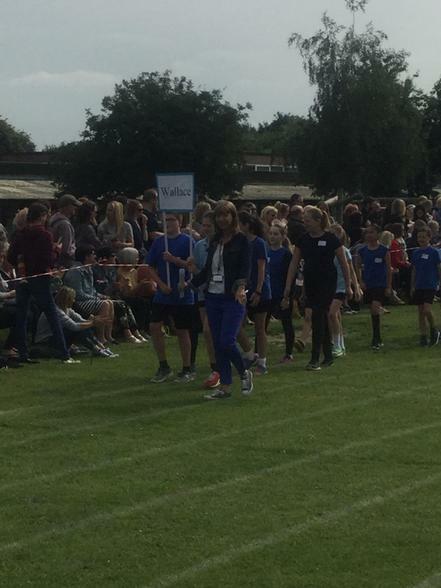 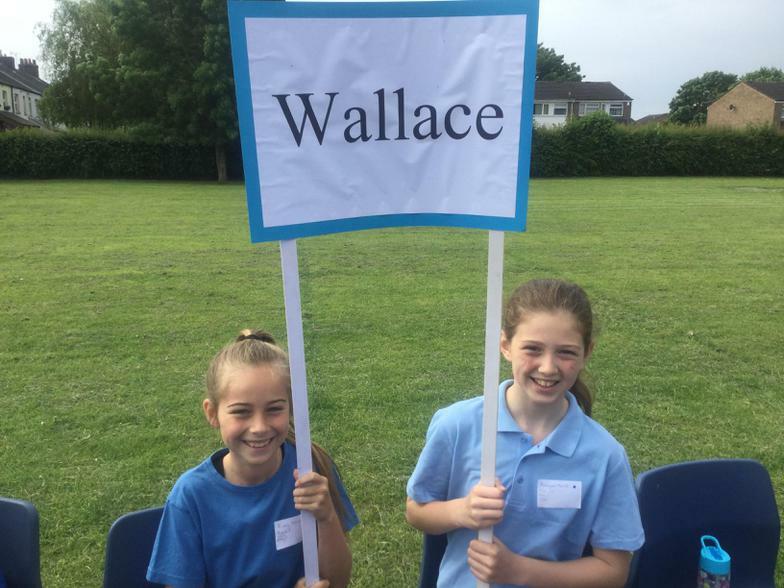 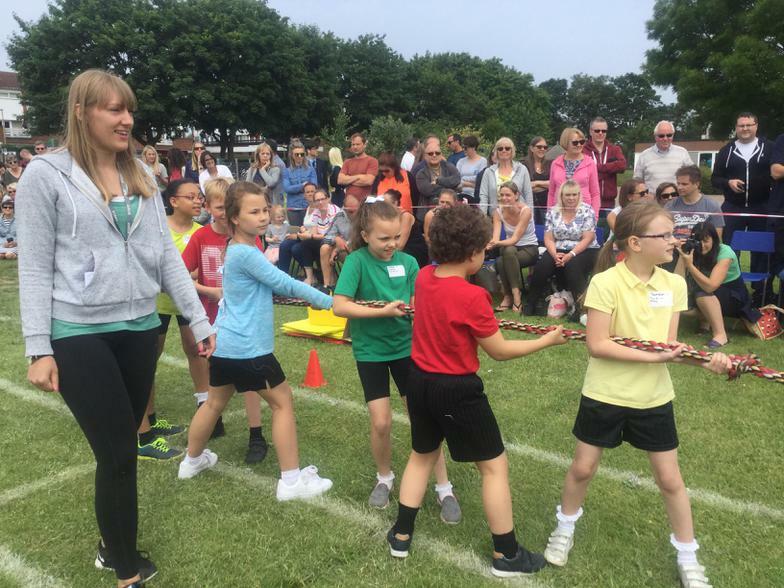 There were some amazing children representing the school last year across all our year groups and although our old year six pacemakers have moved on; another exciting set of exciting year six pacemakers have already moved in to take their place! 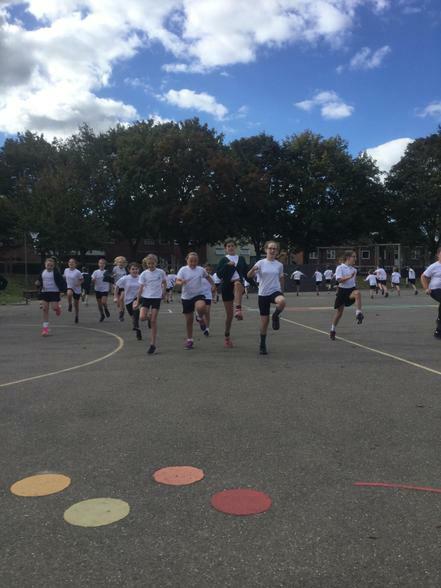 You can read our PE policy by following the link below. 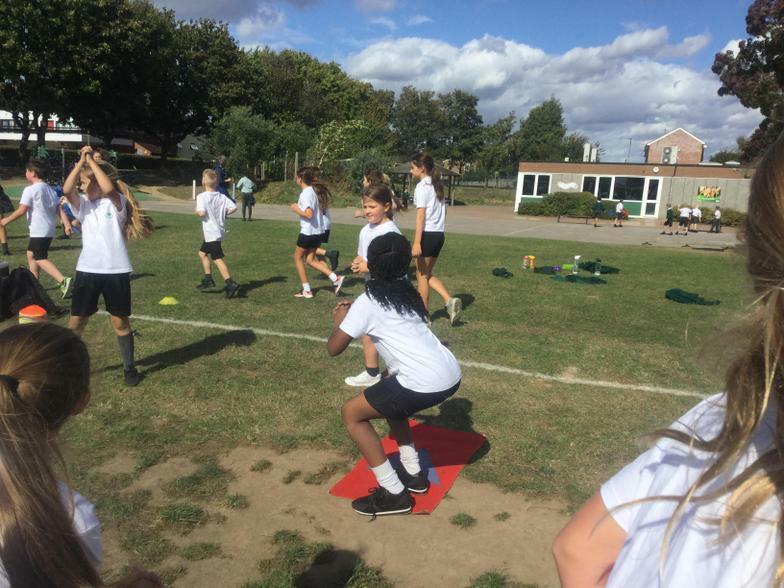 You can find out about how we are spending the Sports Premium by clicking on the link below.